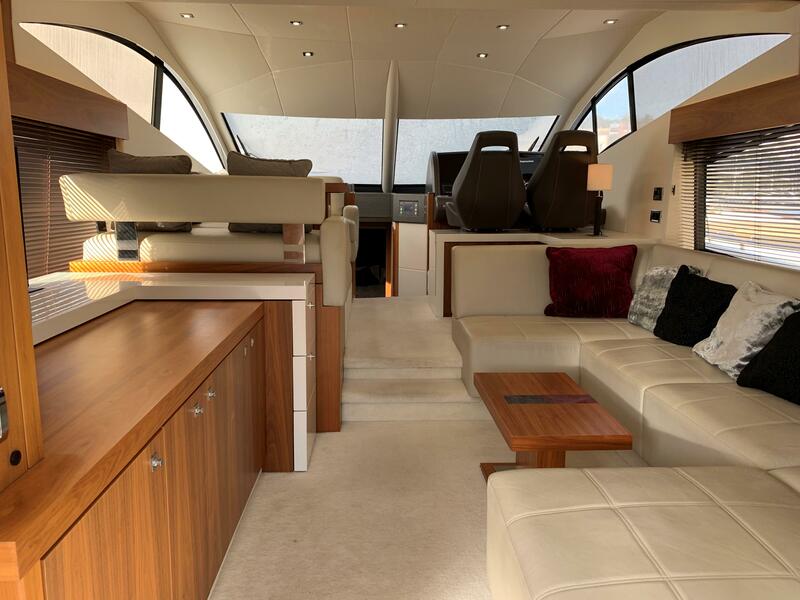 Sunseeker Manhattan 53, taxes paid, MAN 800 engines with 534 hours, full specification and fantastic condition. 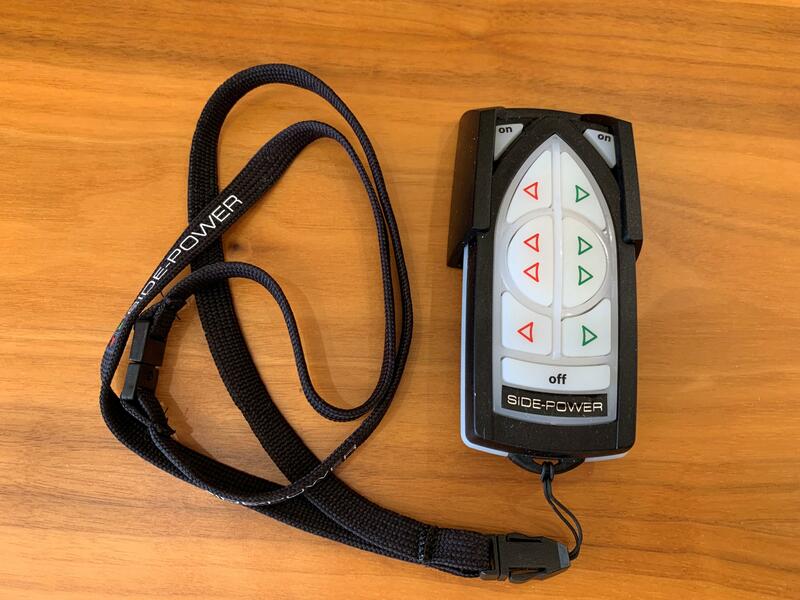 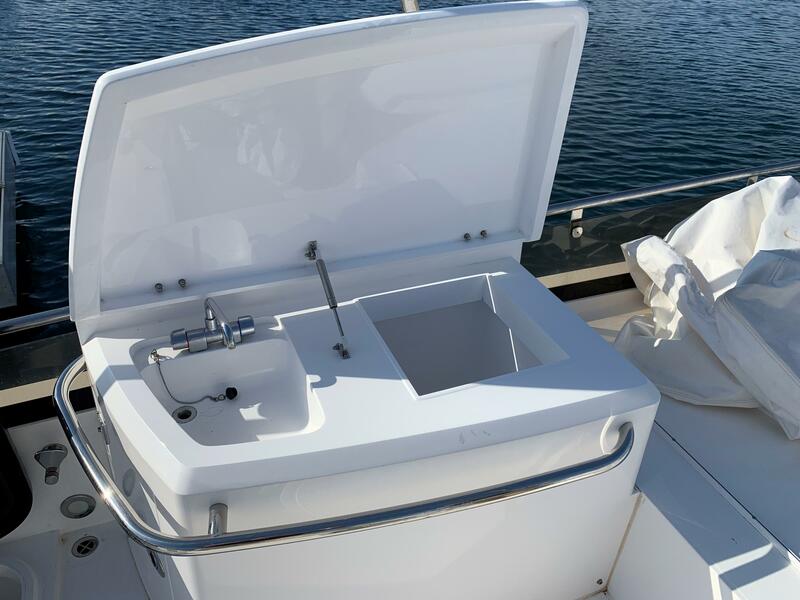 Probably the best example on the market. 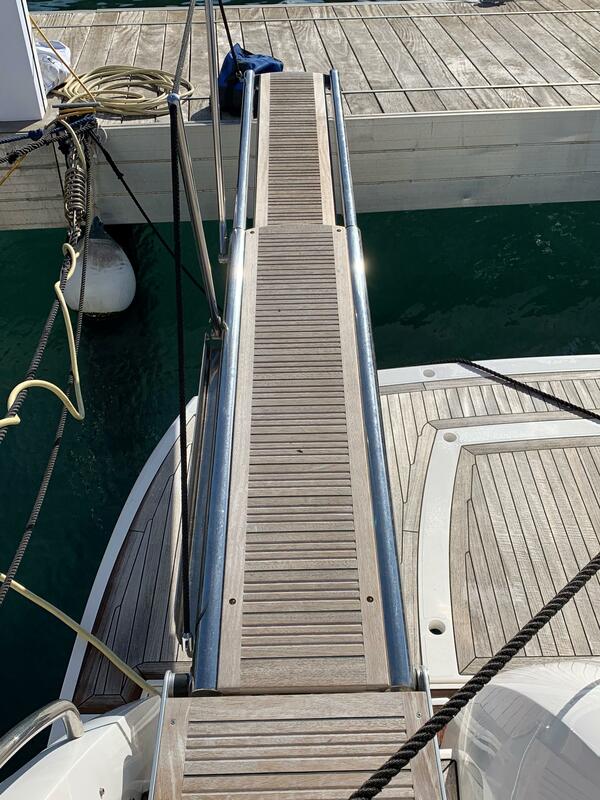 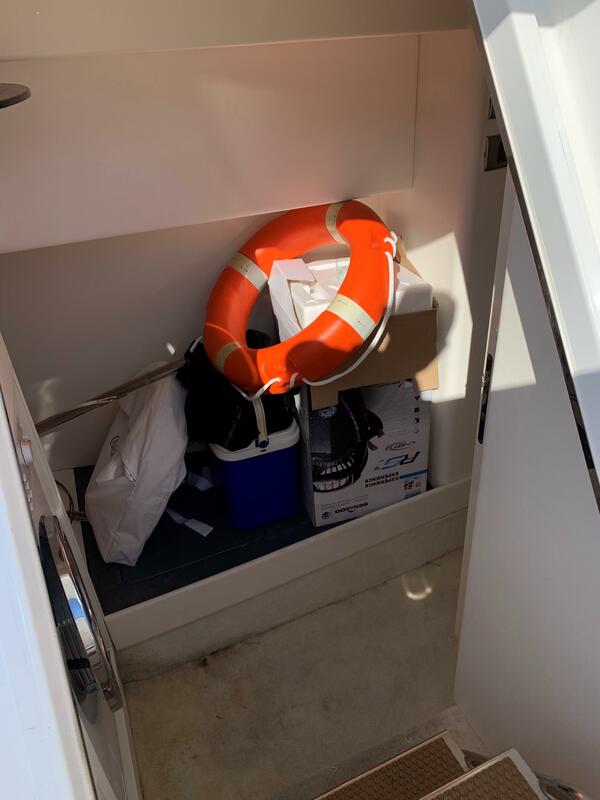 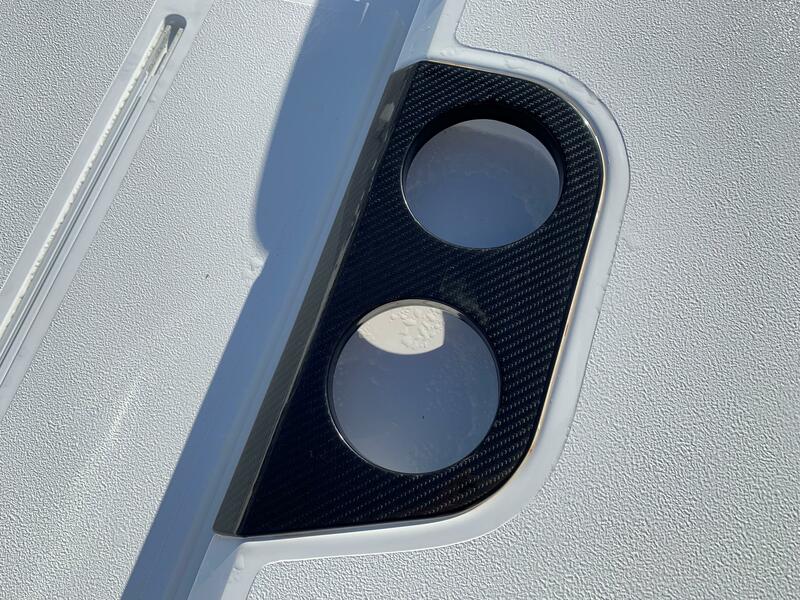 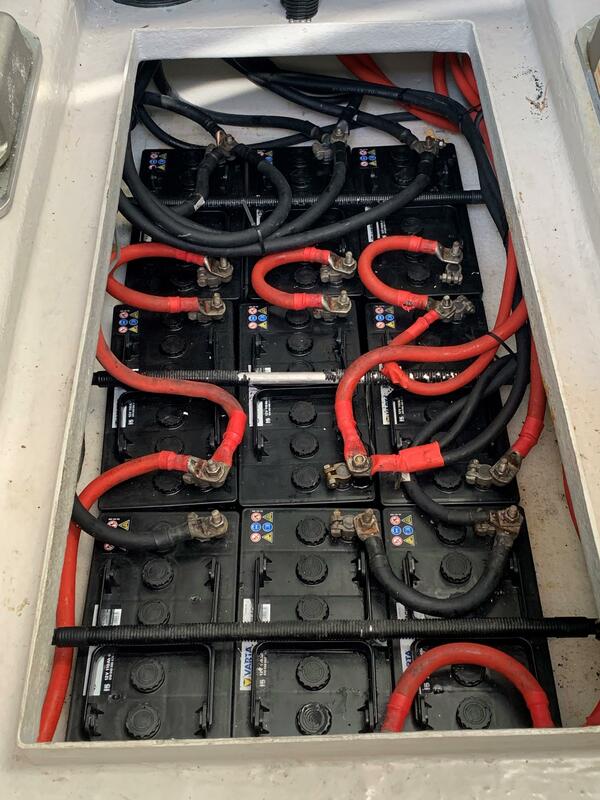 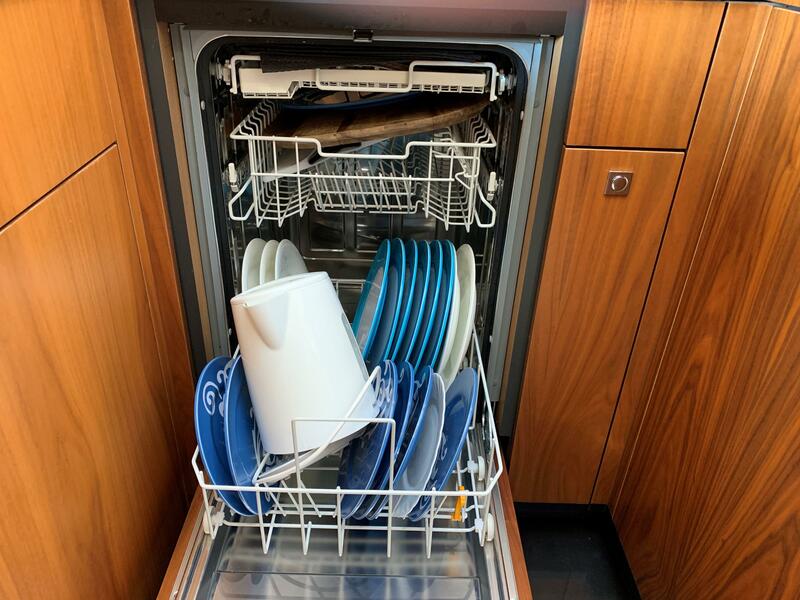 A warranty is available on this boat. 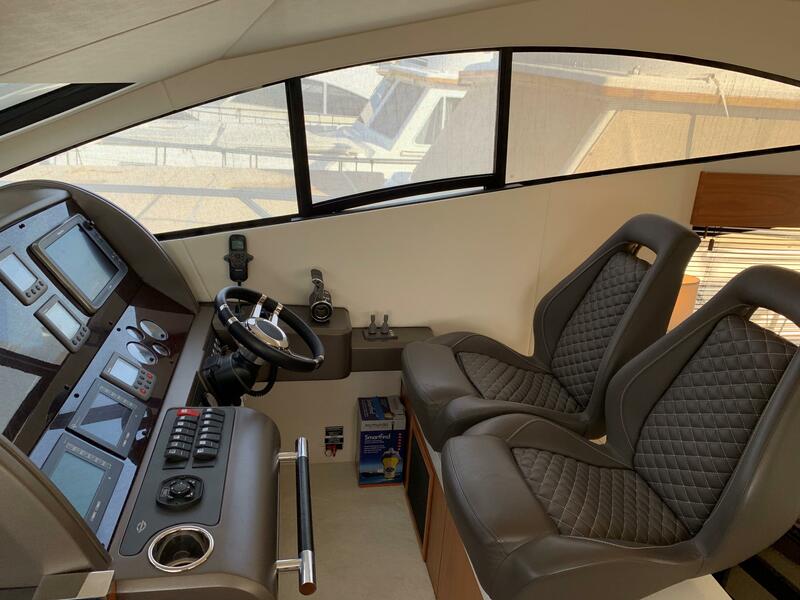 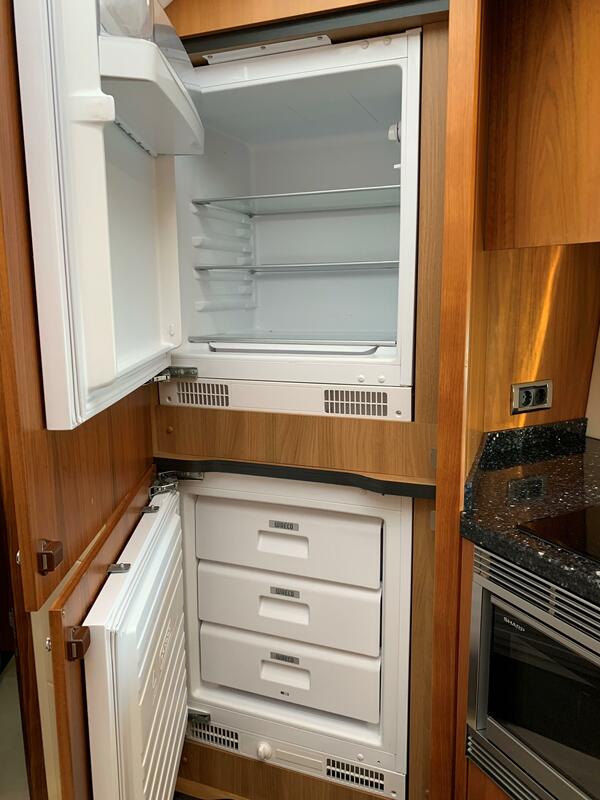 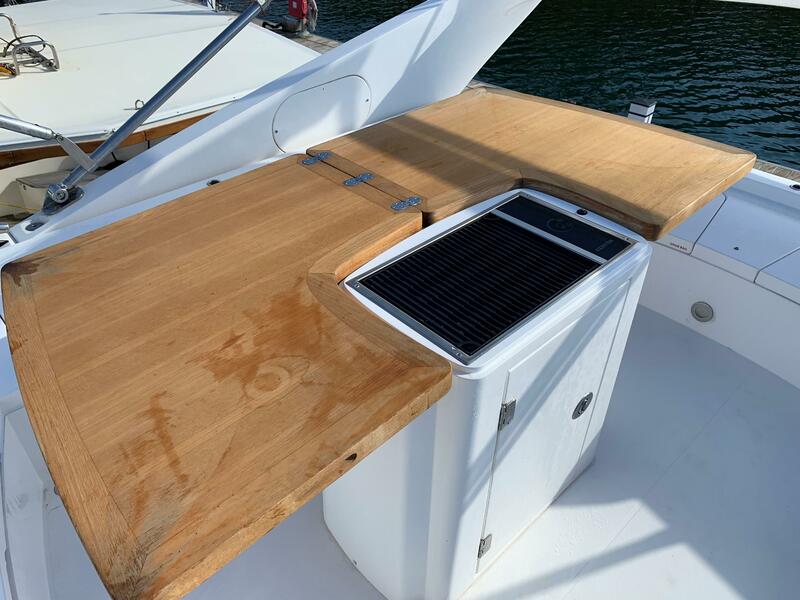 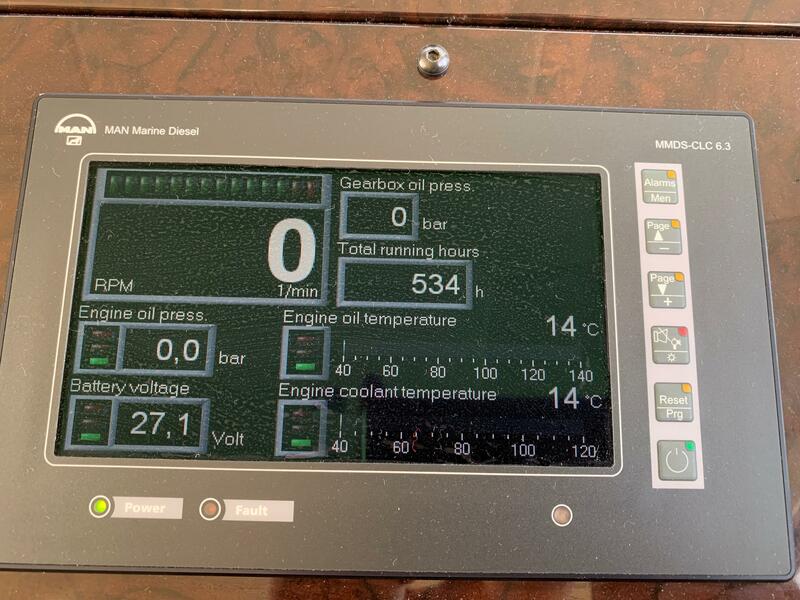 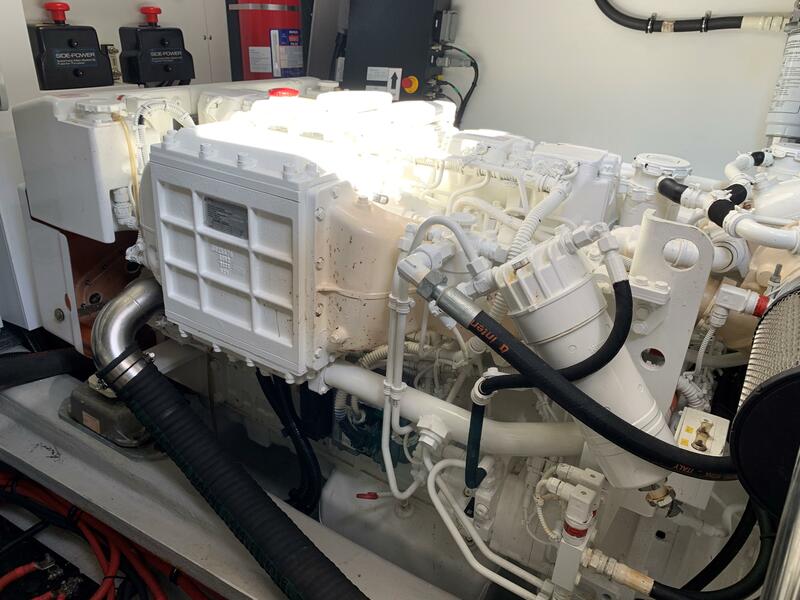 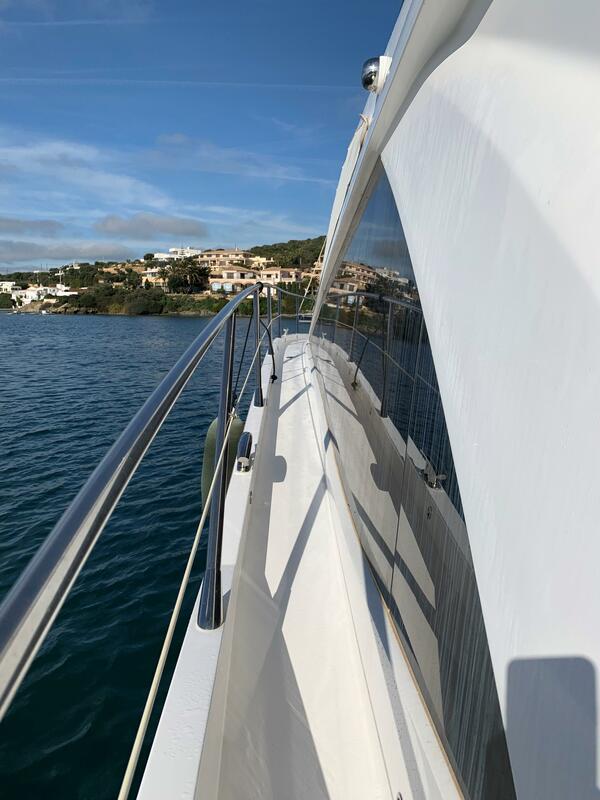 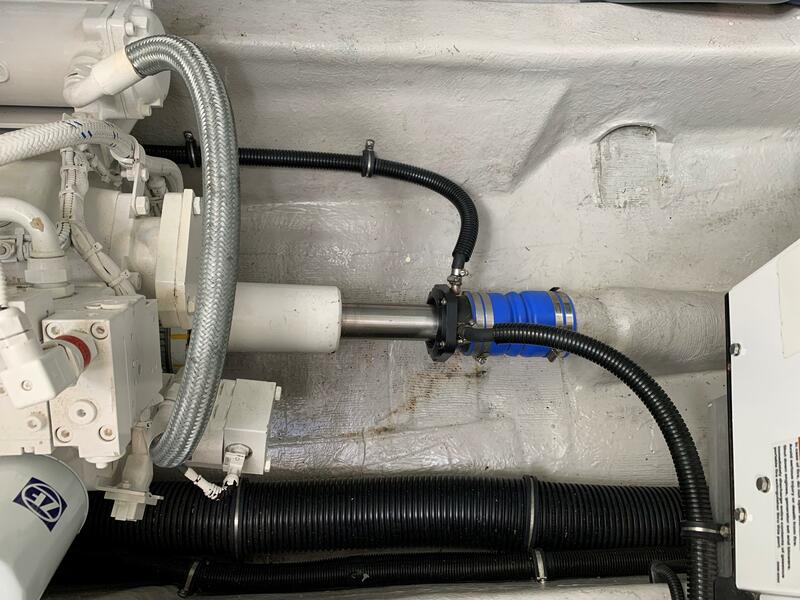 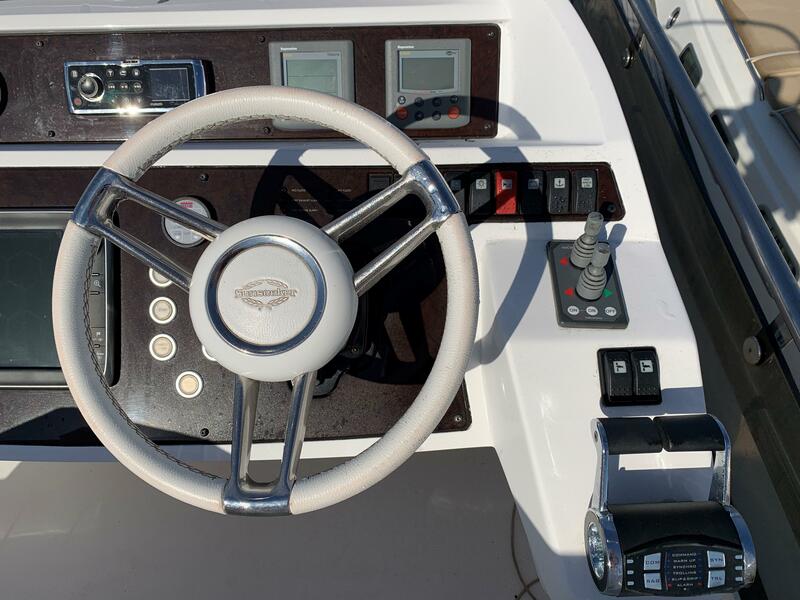 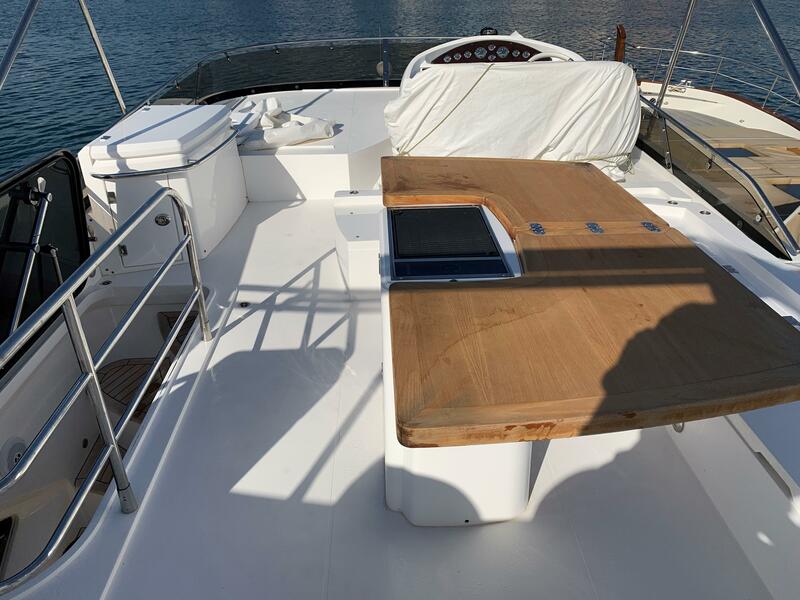 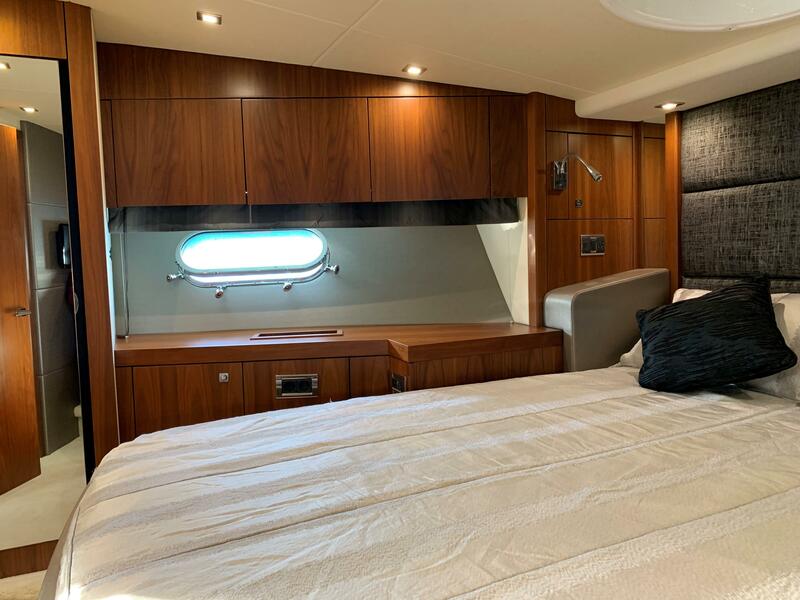 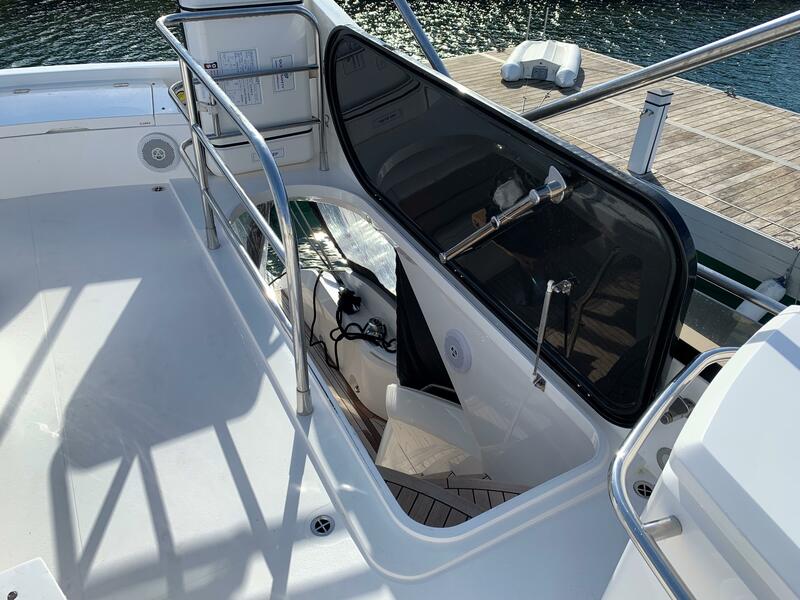 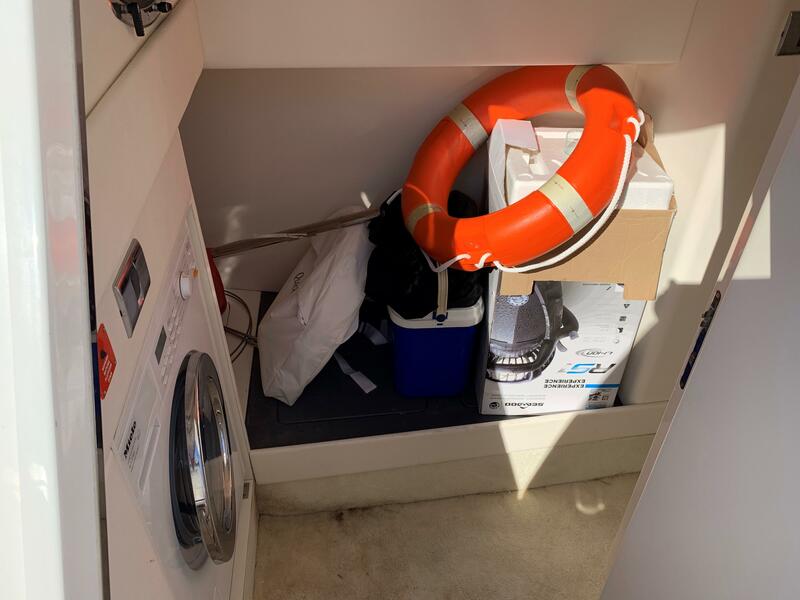 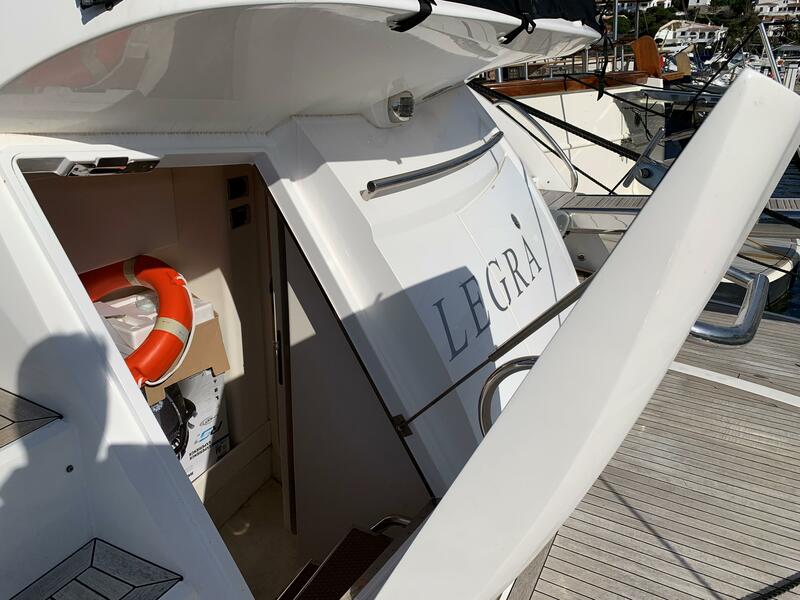 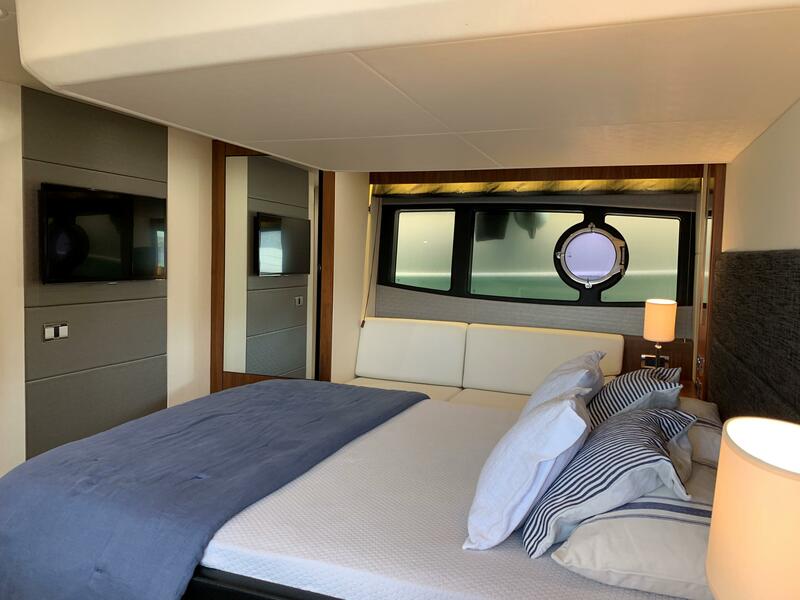 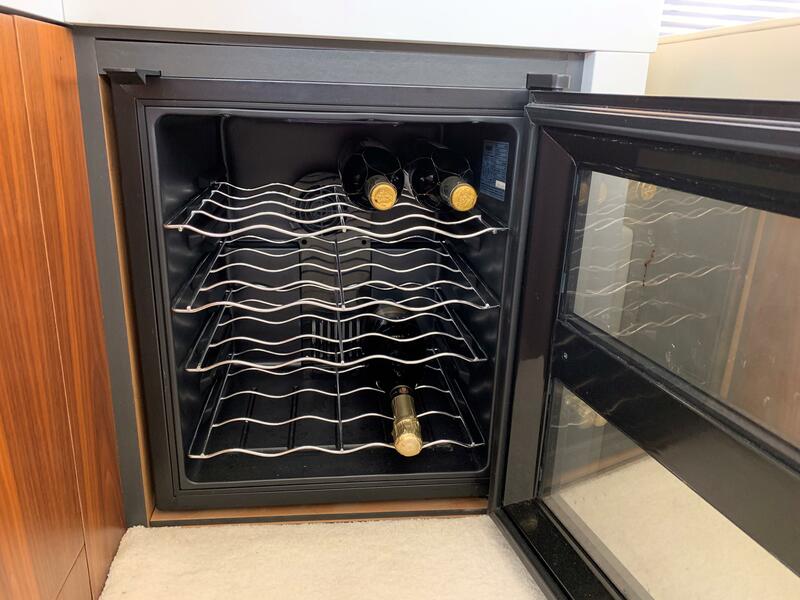 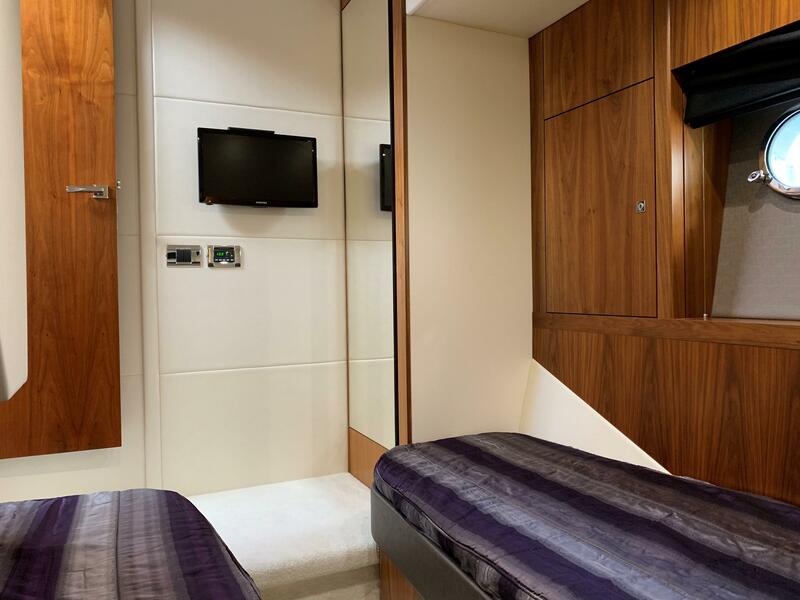 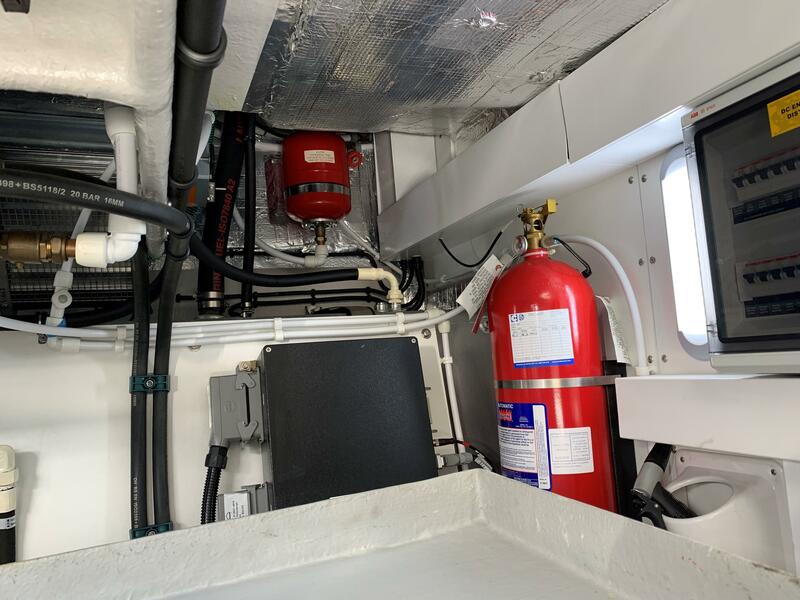 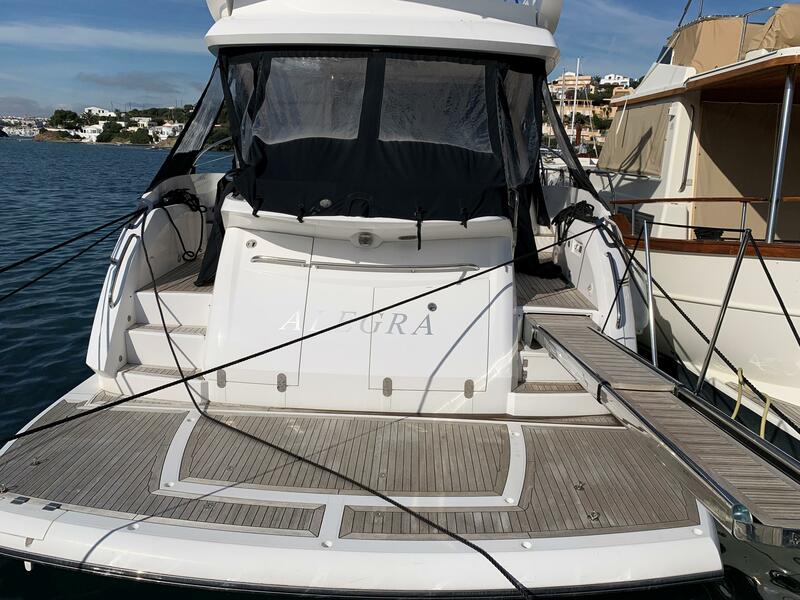 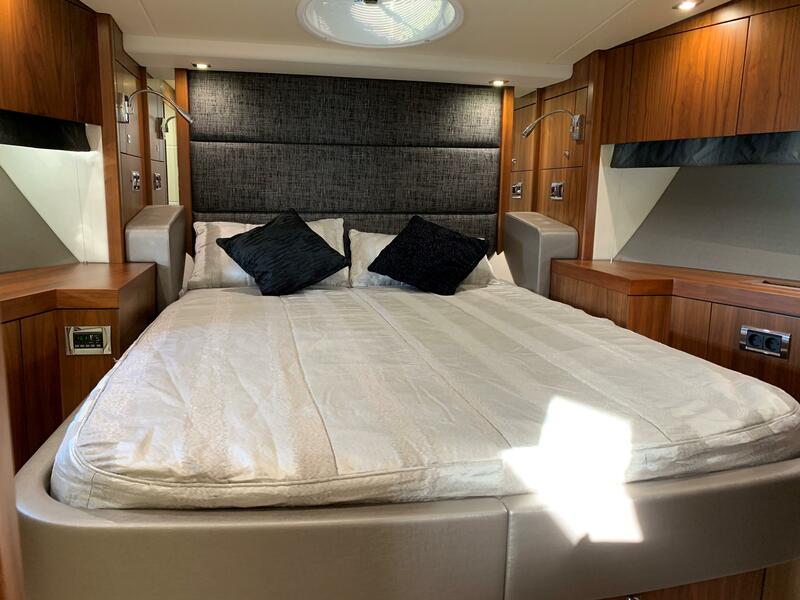 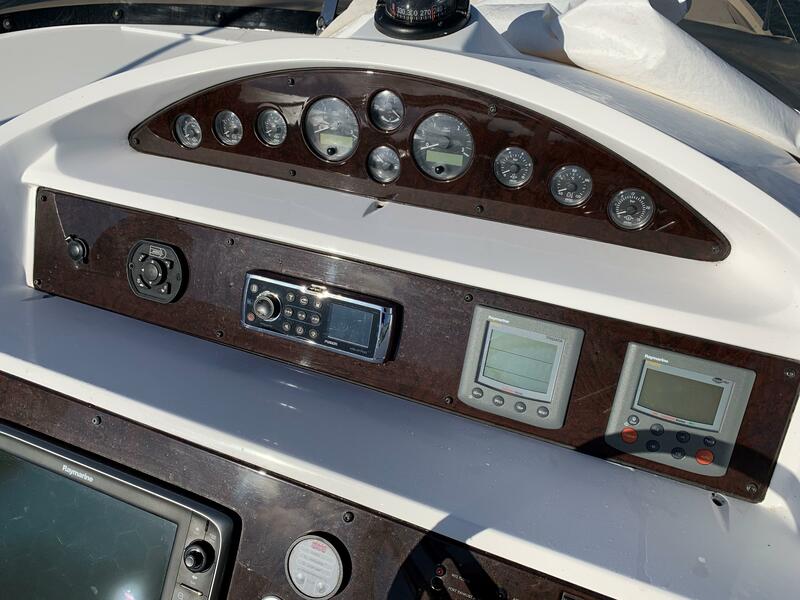 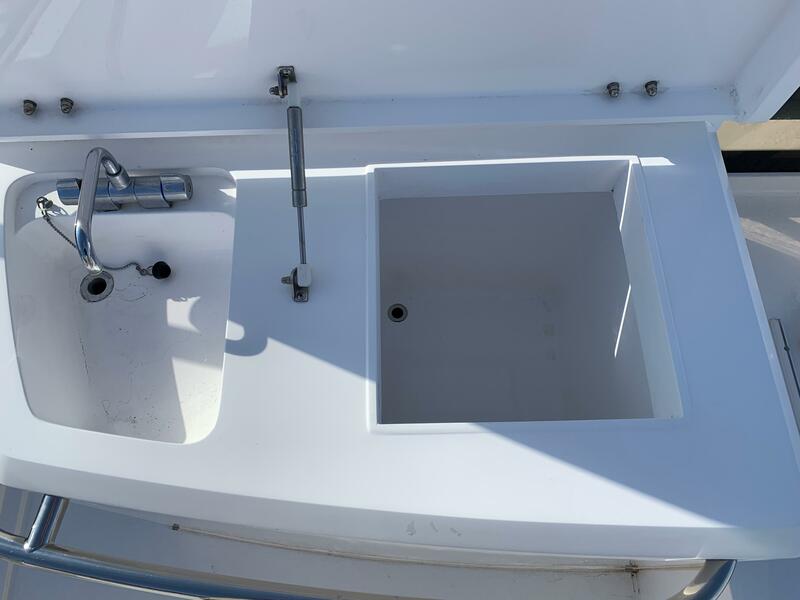 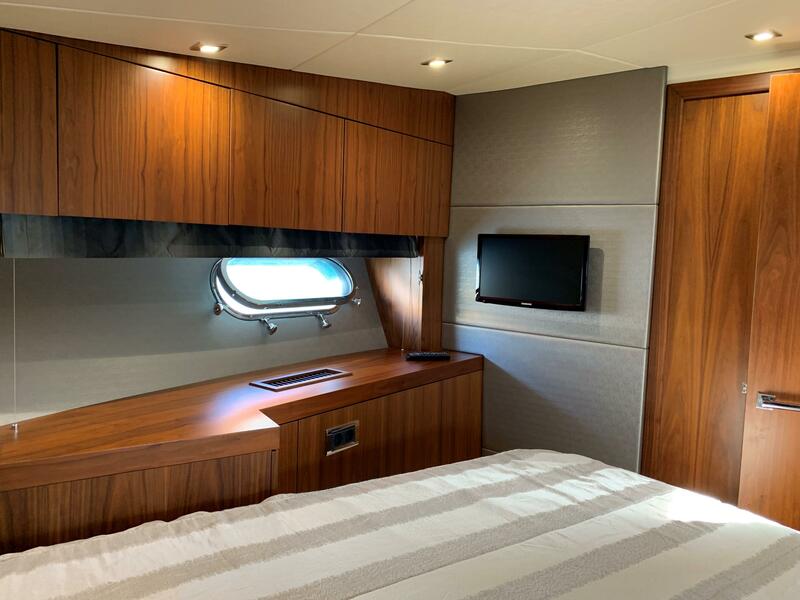 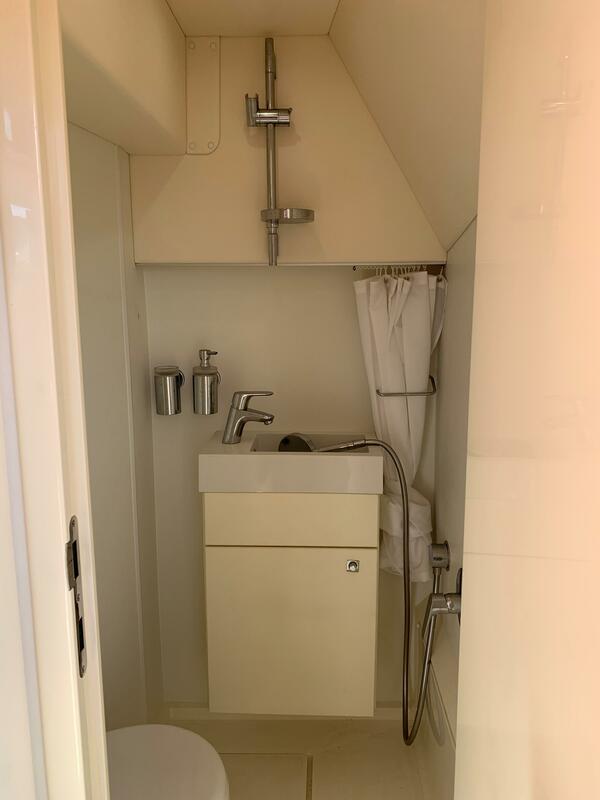 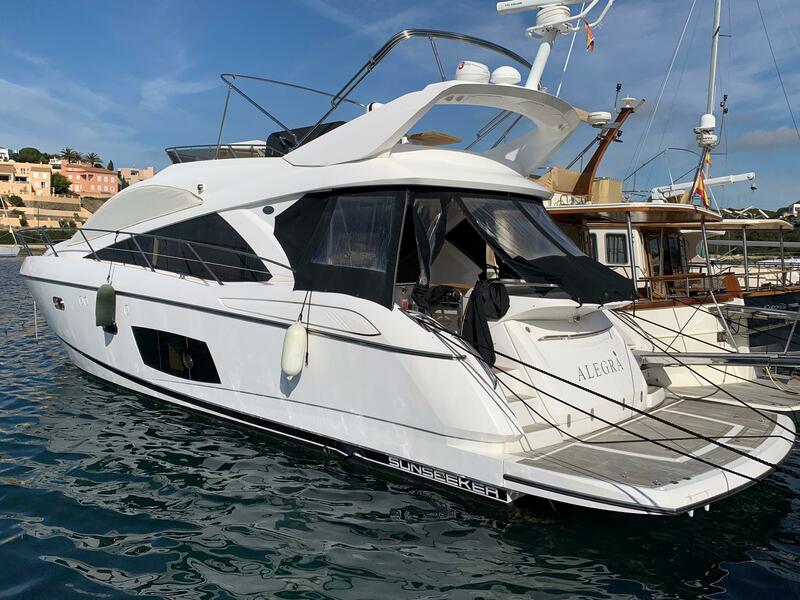 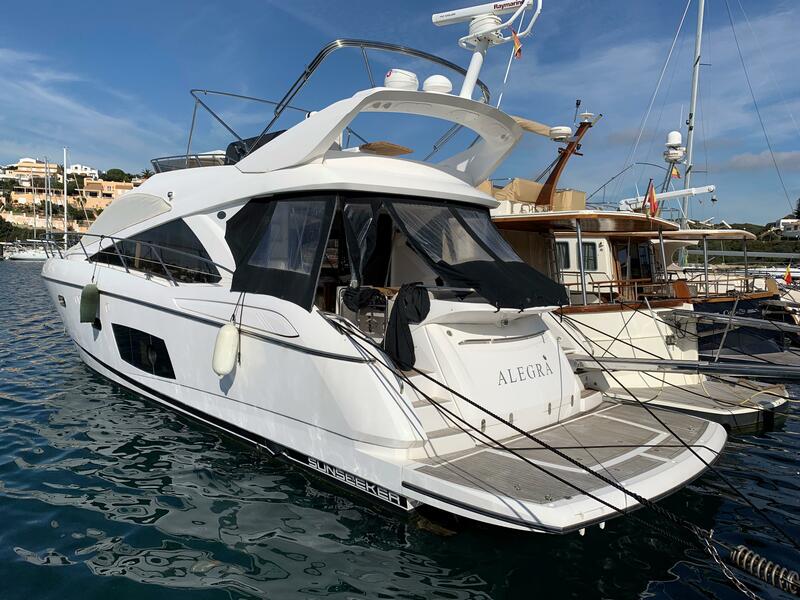 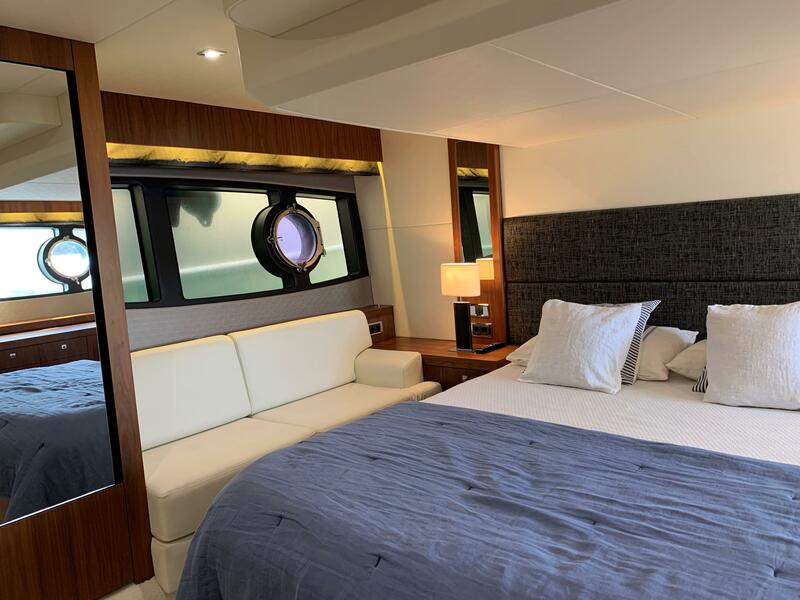 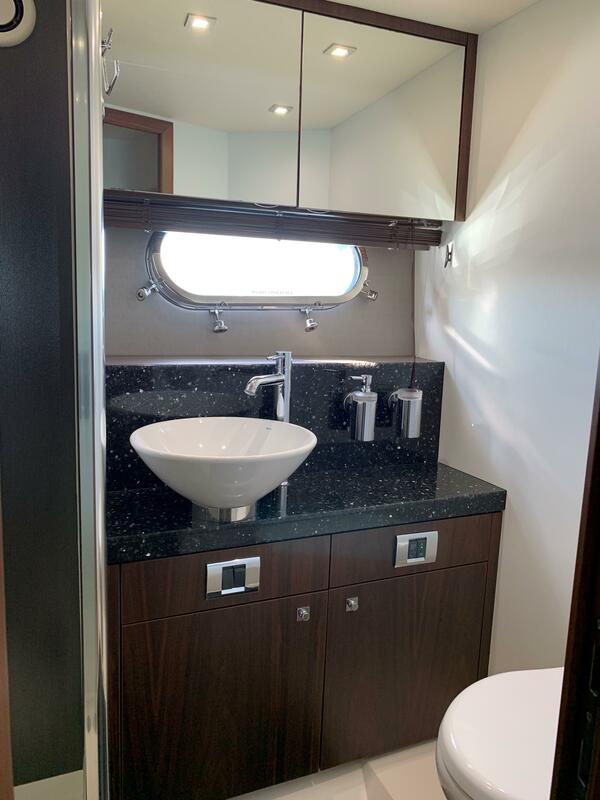 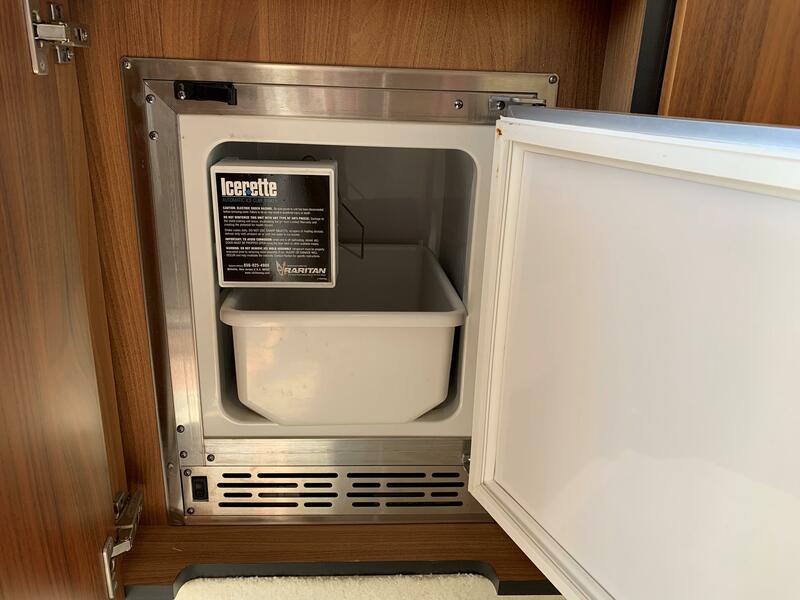 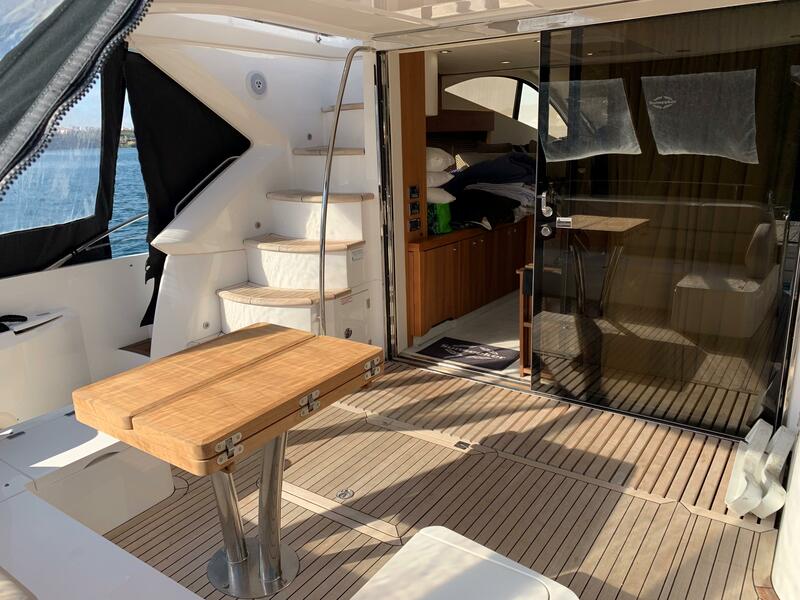 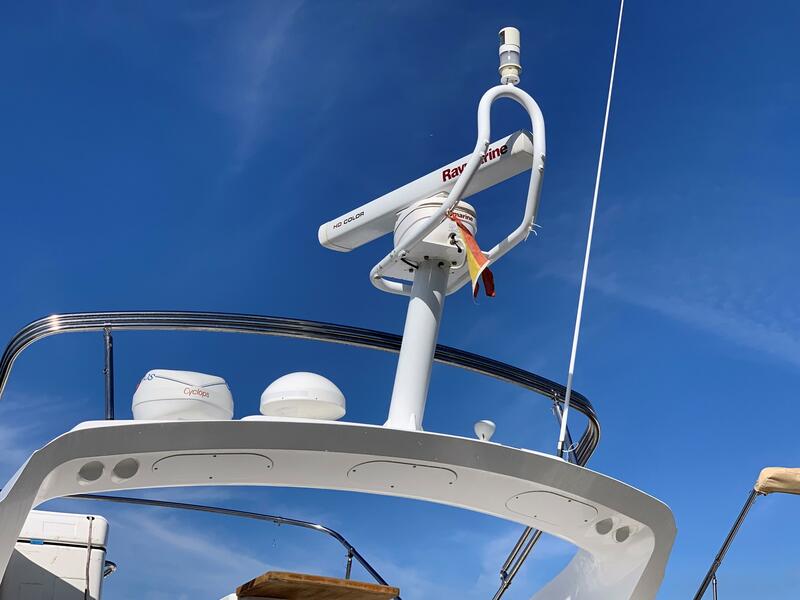 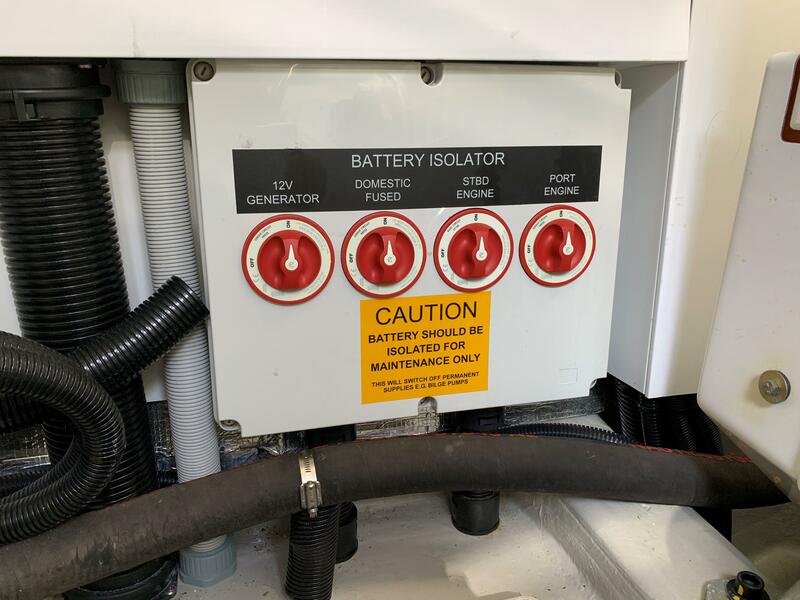 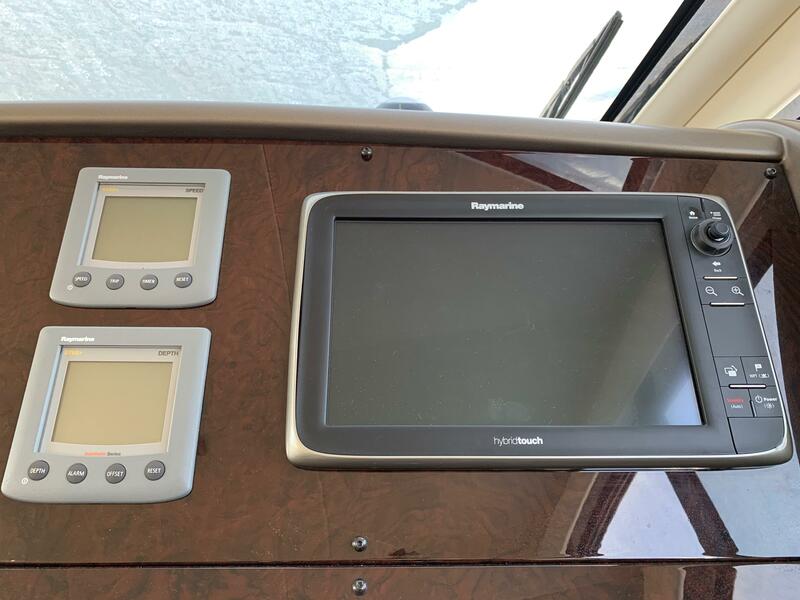 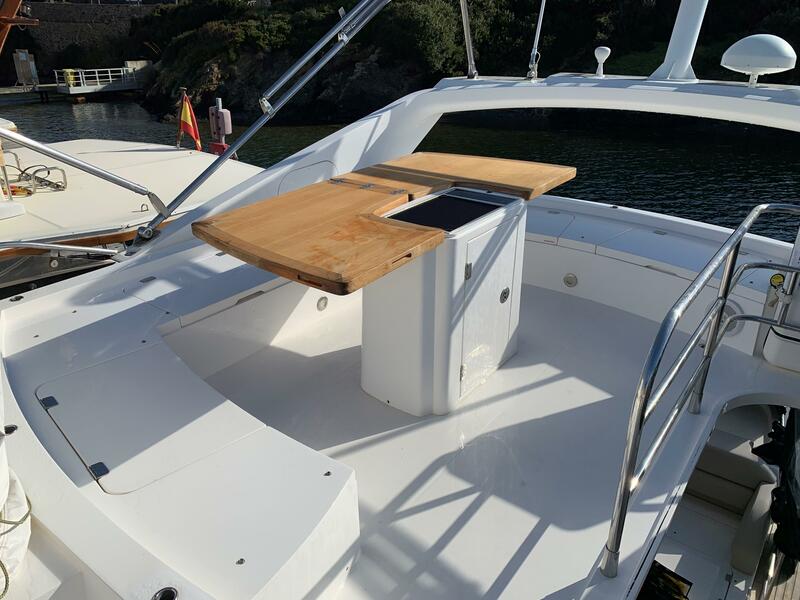 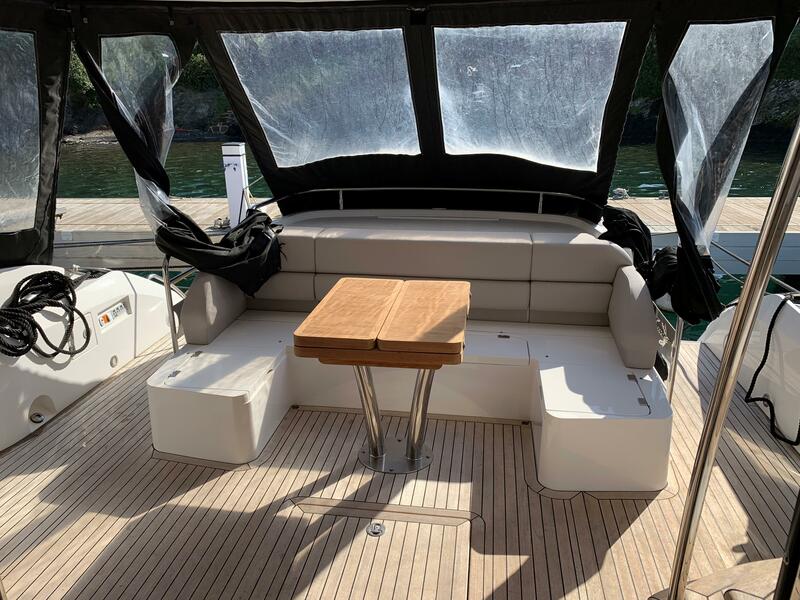 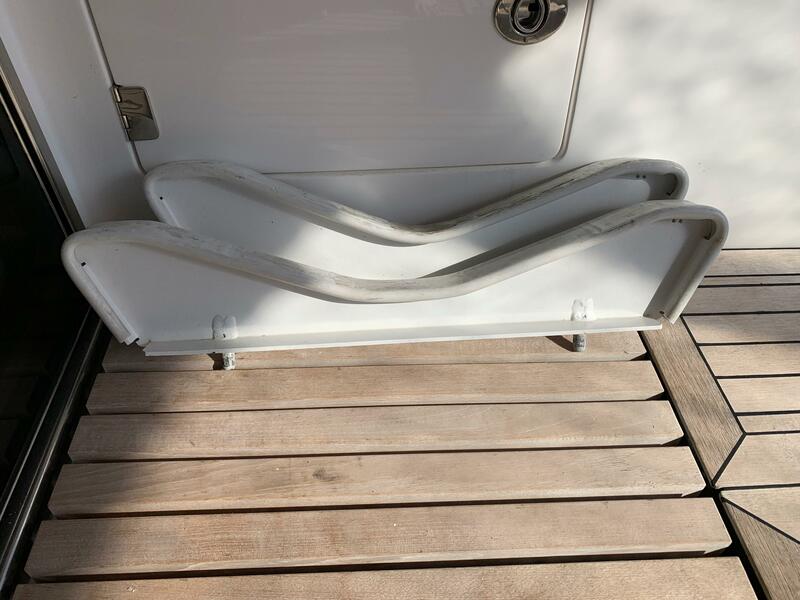 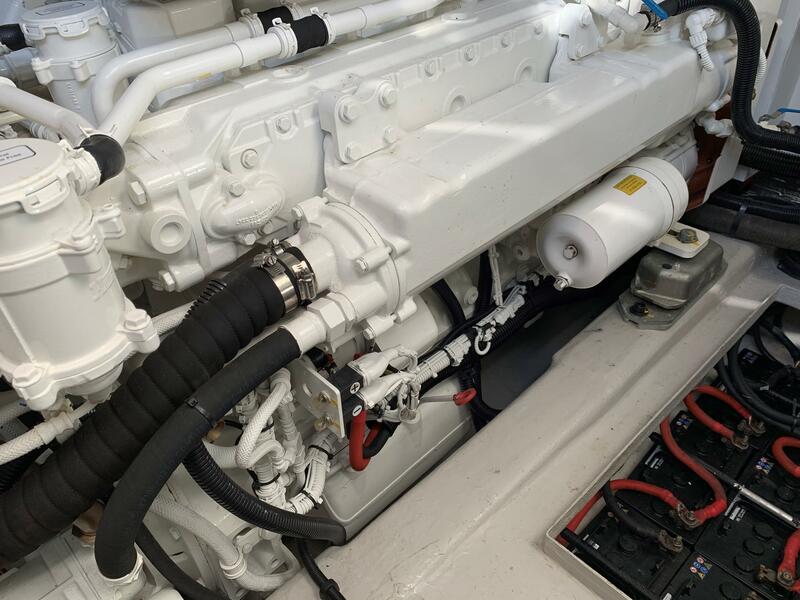 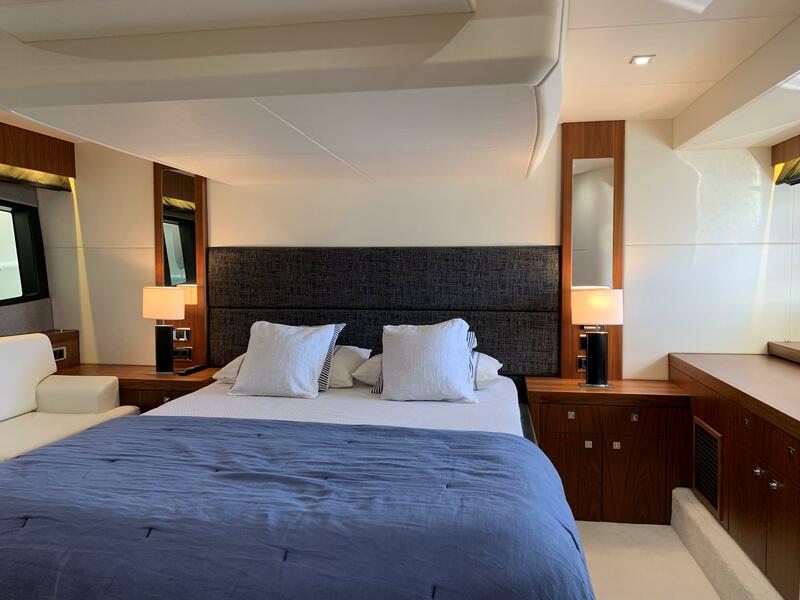 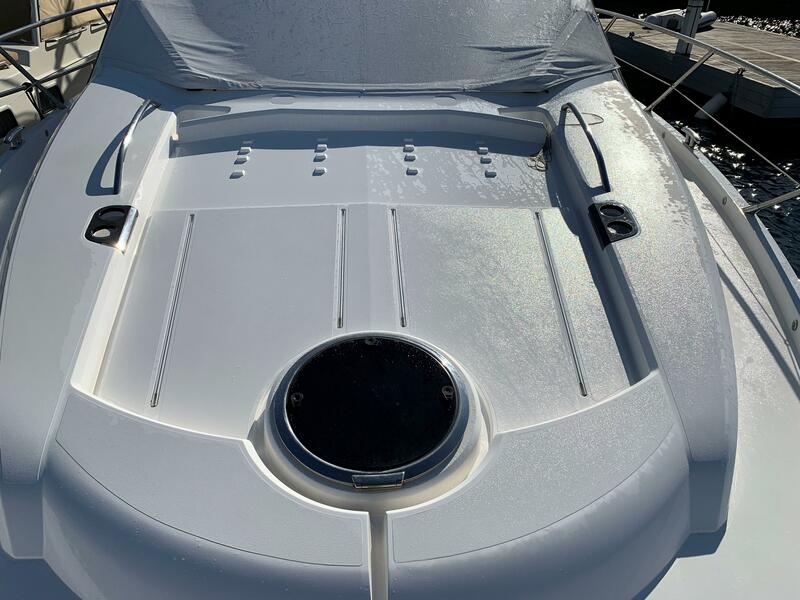 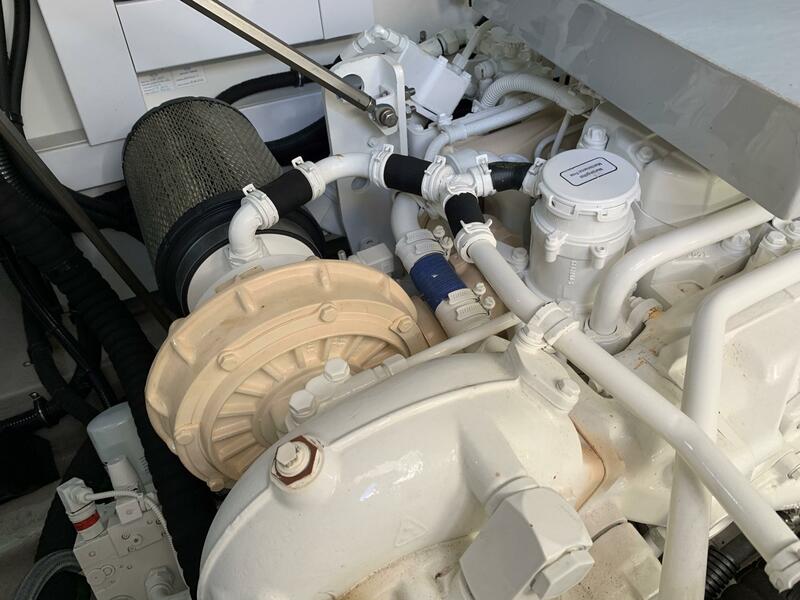 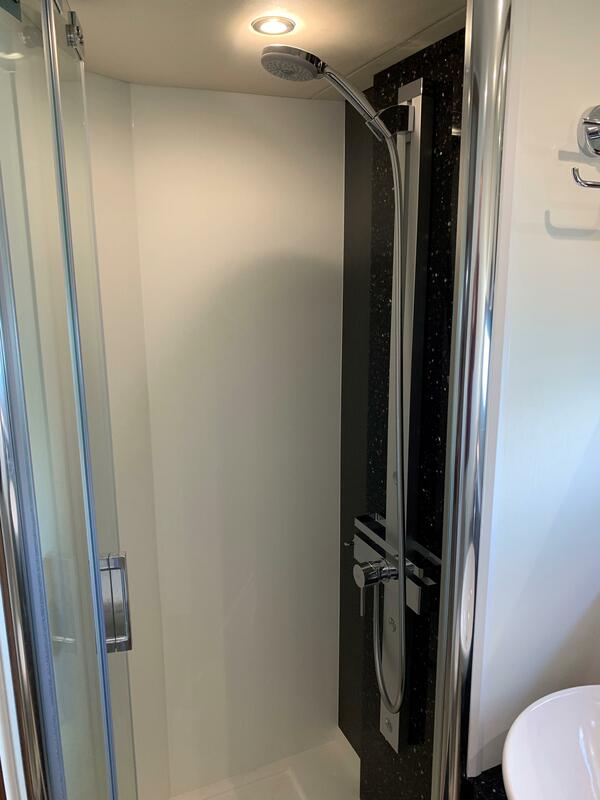 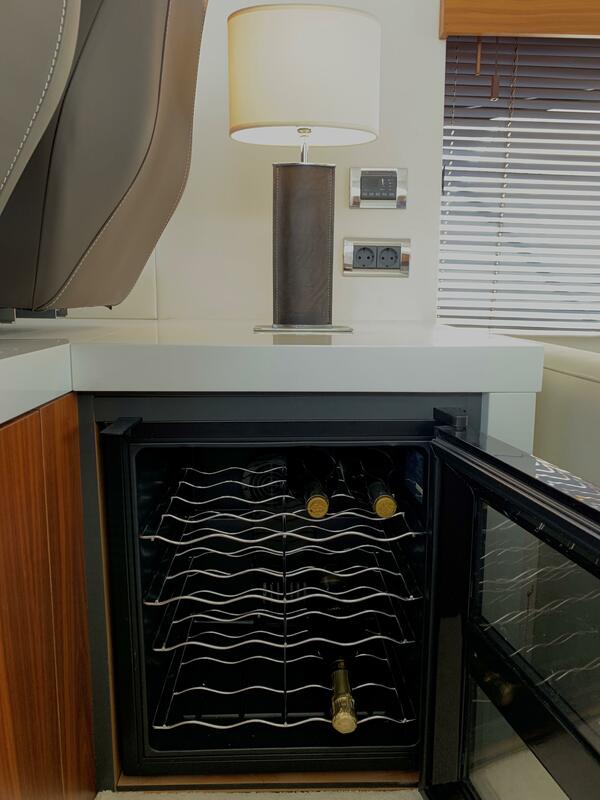 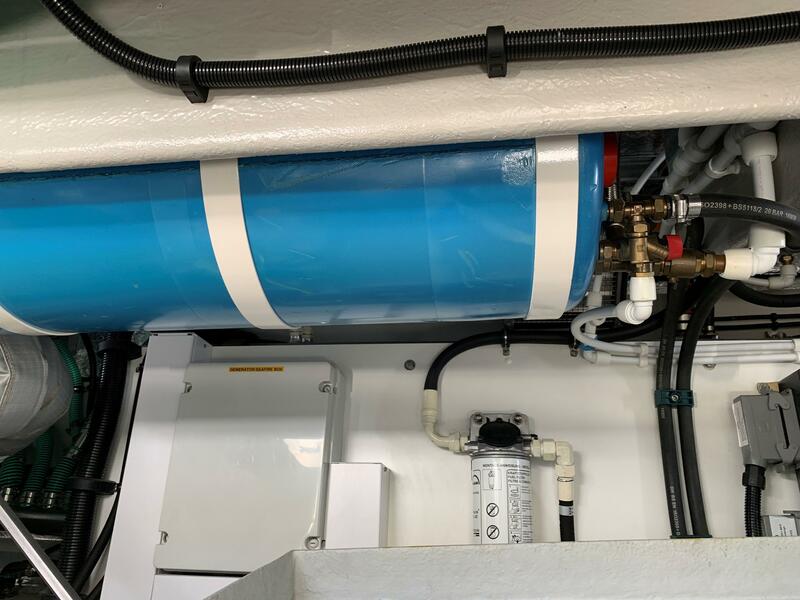 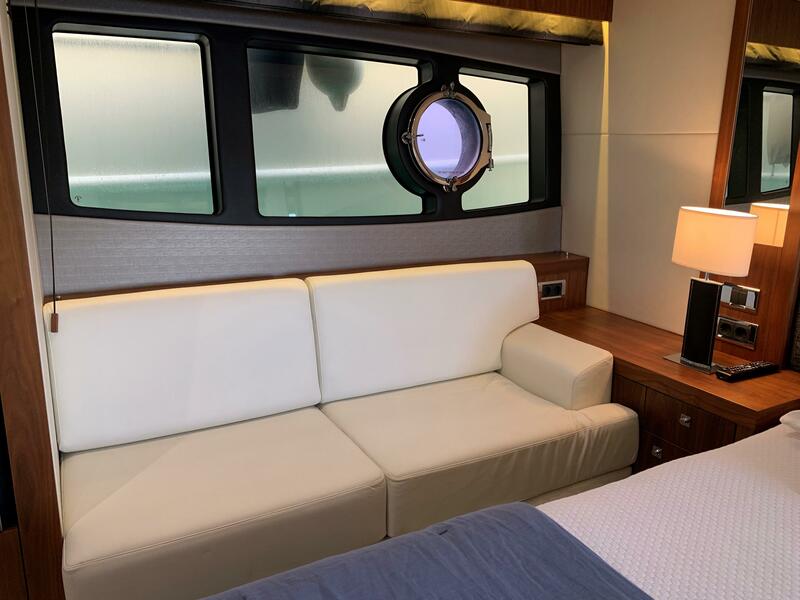 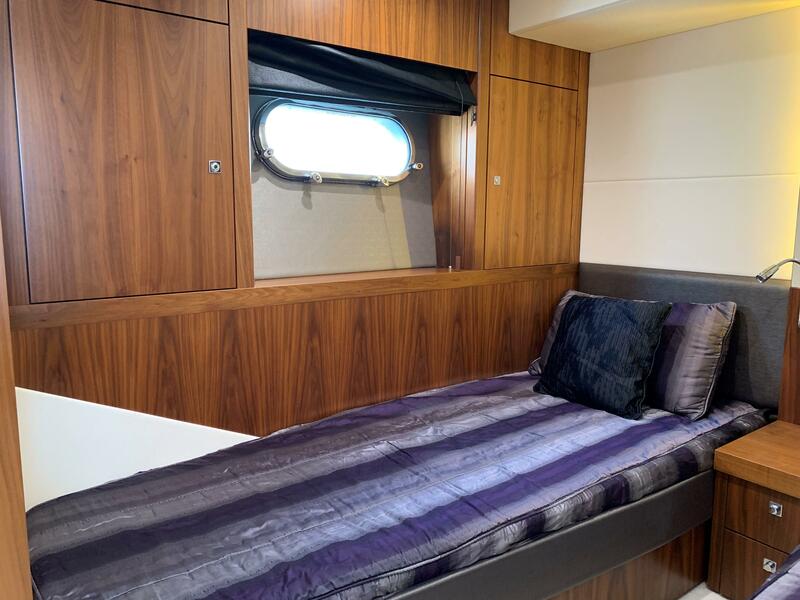 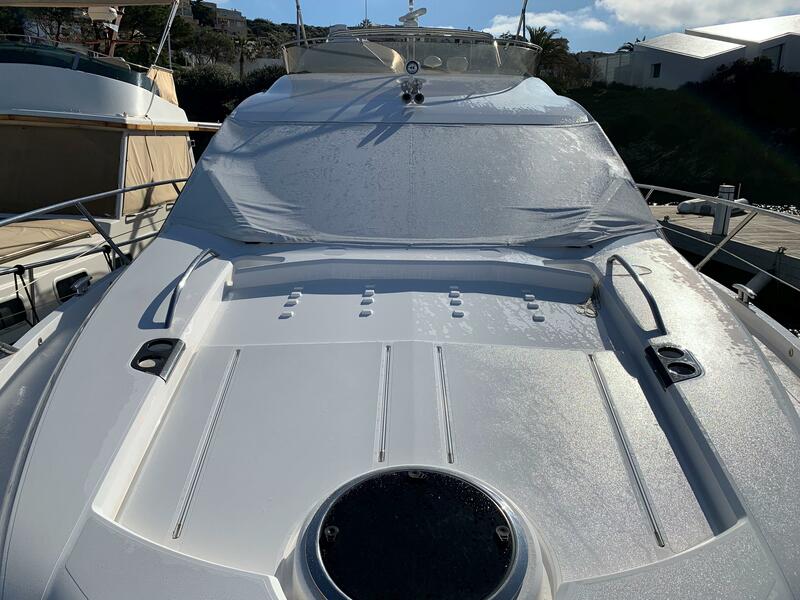 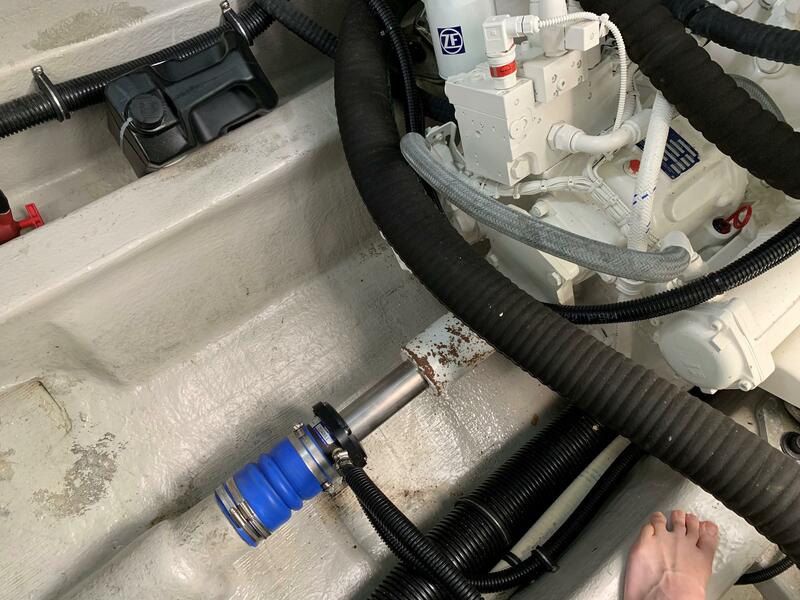 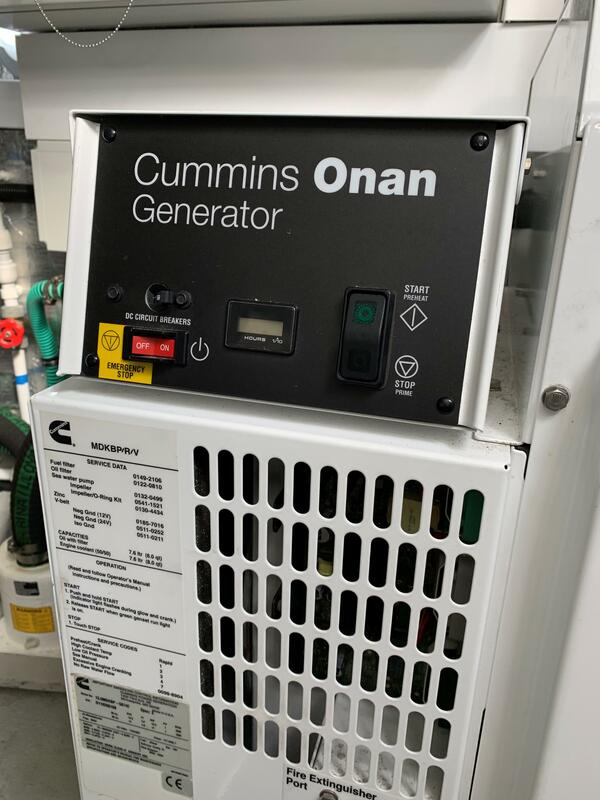 Extras include, air conditioning, generator, bow thruster, stern thruster, tender chocks, hi-lo hydraulic bathing platform, hydraulic passerelle, wine cooler, ice maker plus much more. 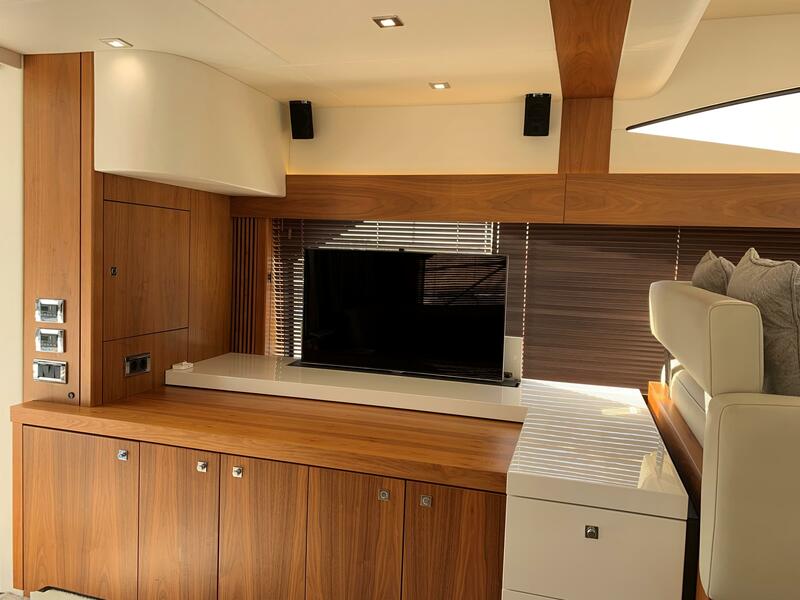 Viewings highly recommended. 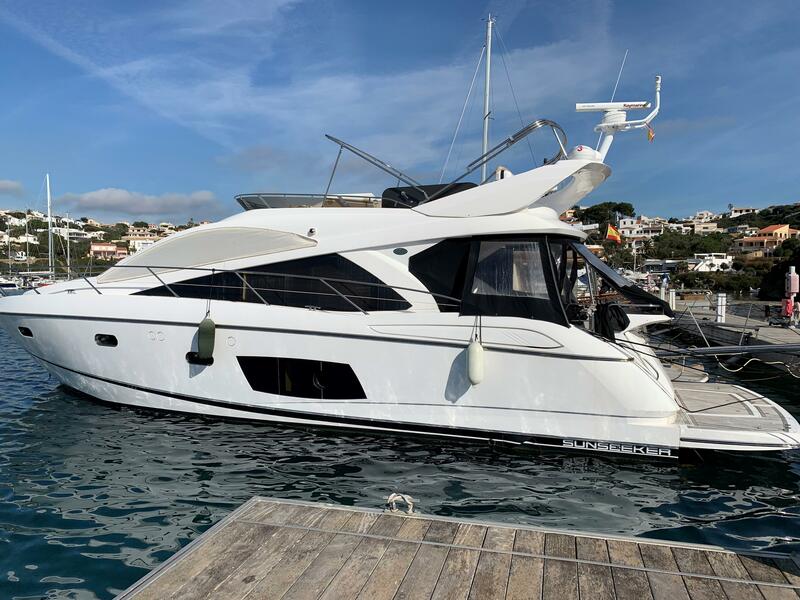 Sunseeker Manhattan 53, taxes paid, MAN 800 engines with 534 hours, full specification and fantastic condition. 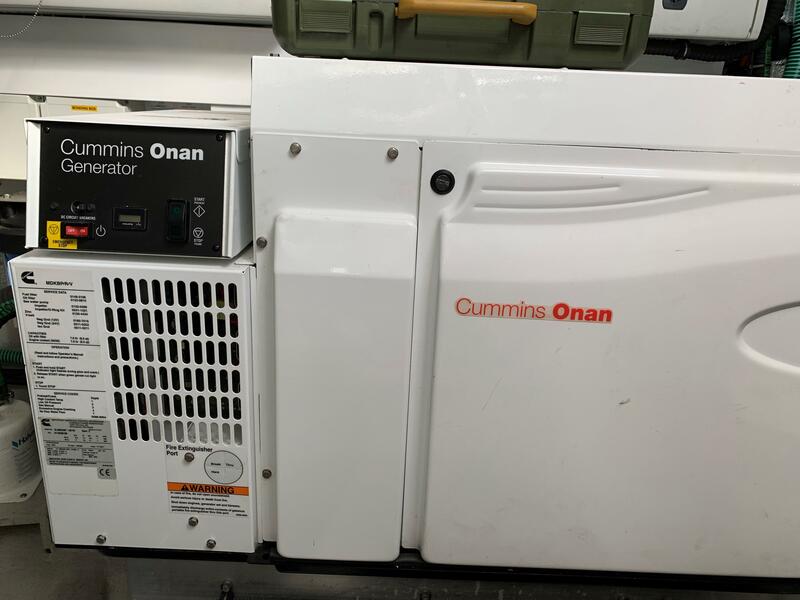 Probably the best example on the market. 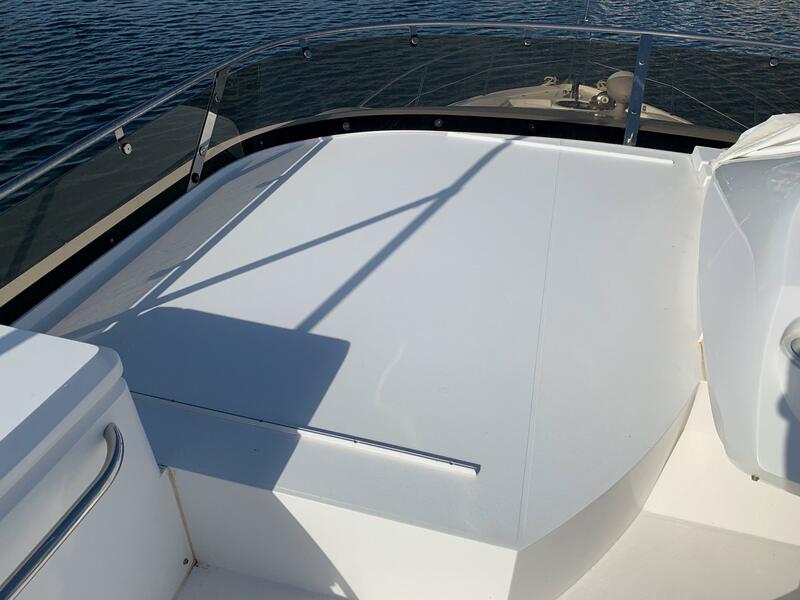 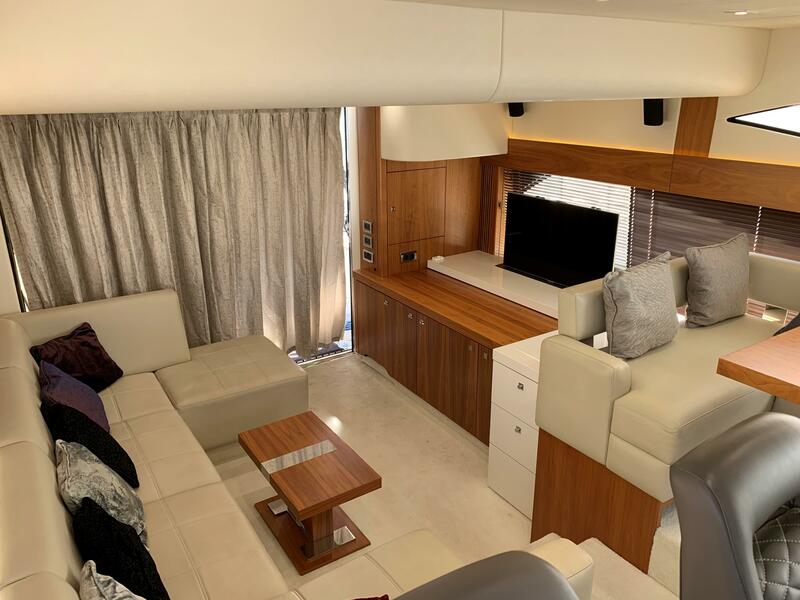 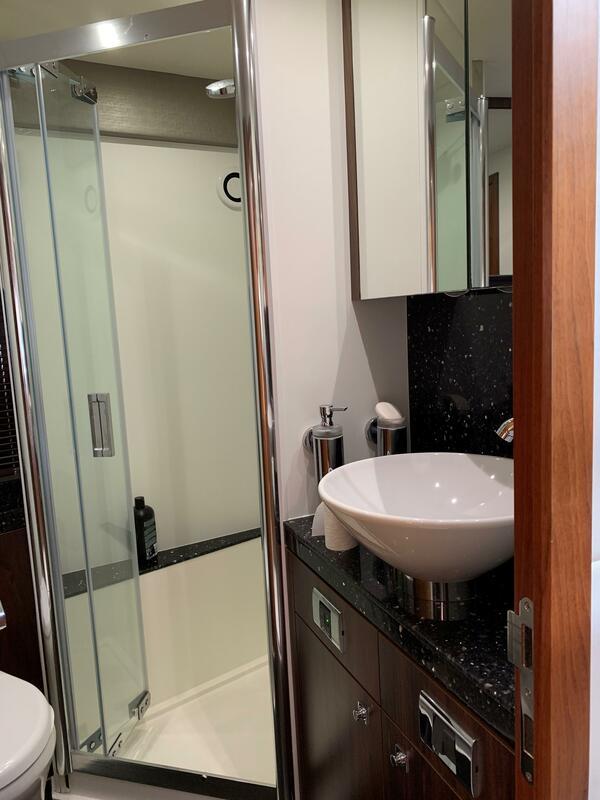 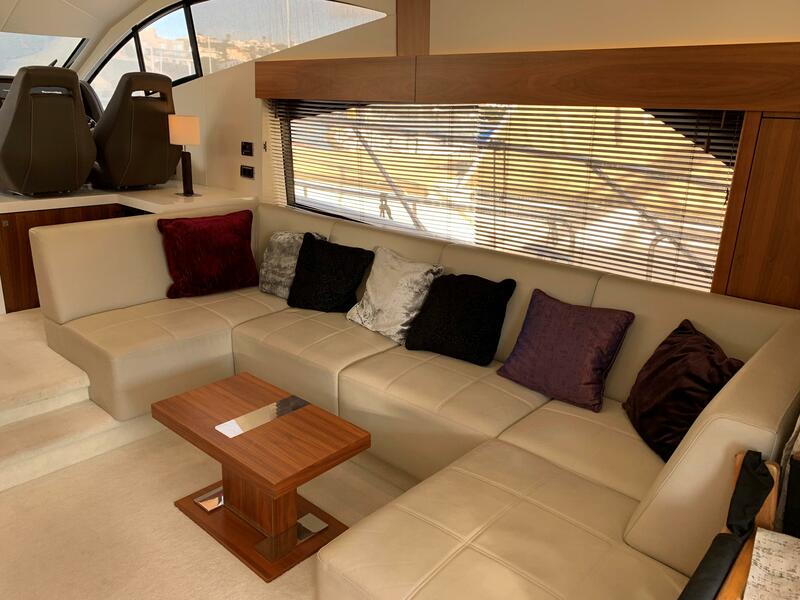 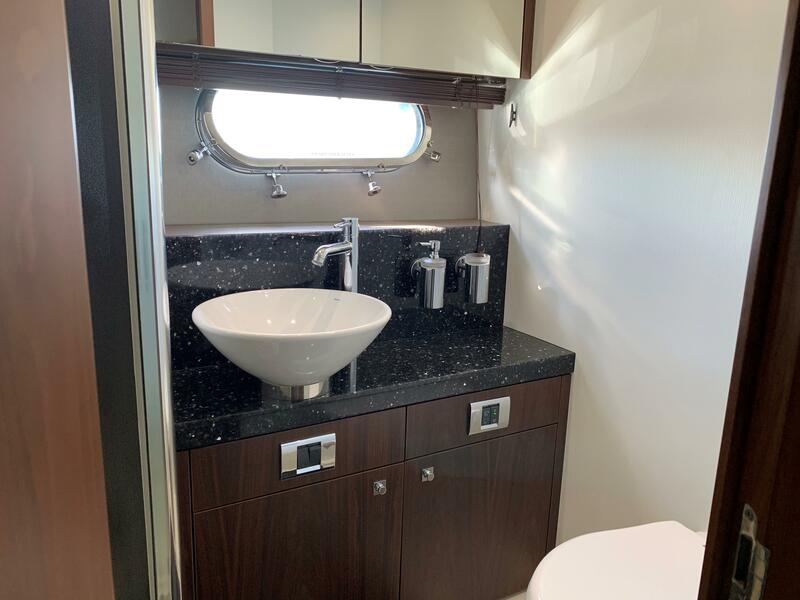 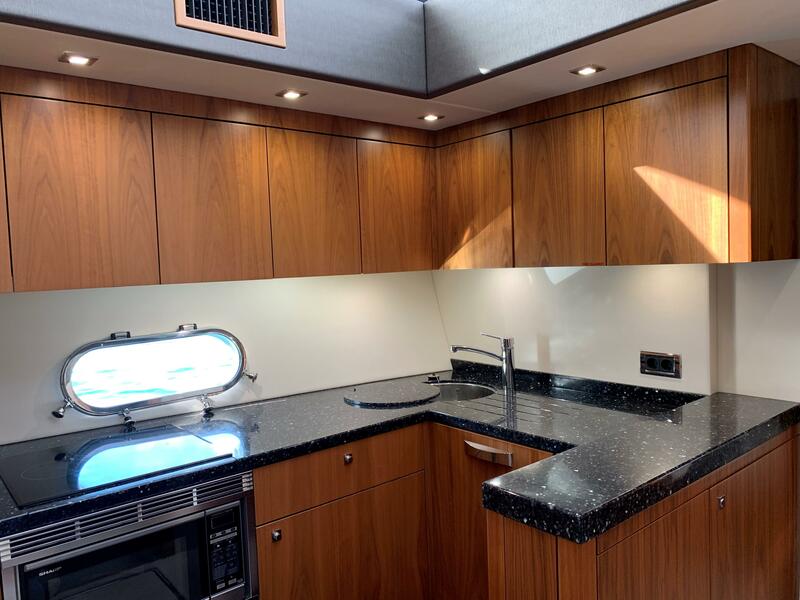 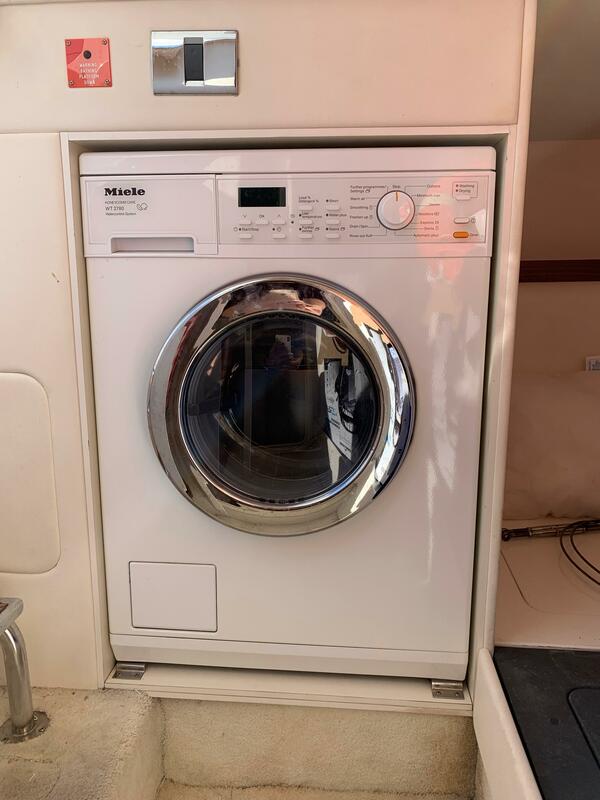 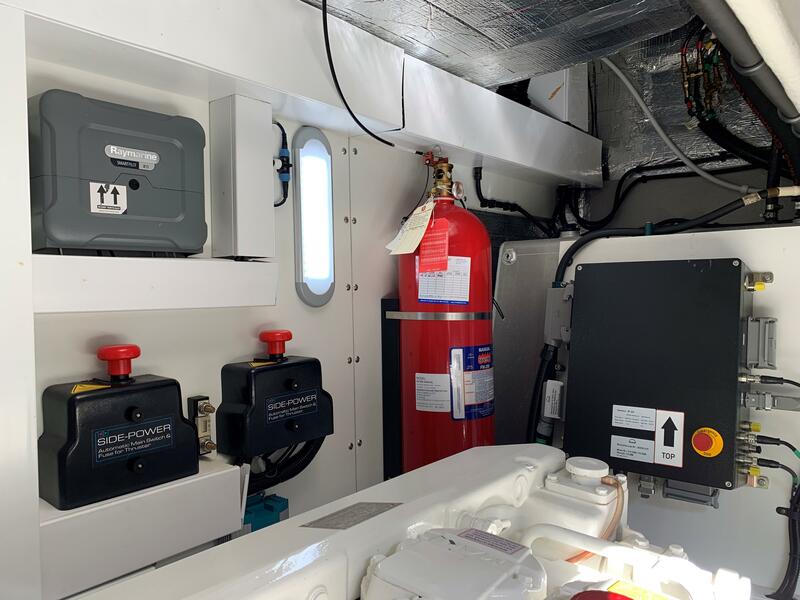 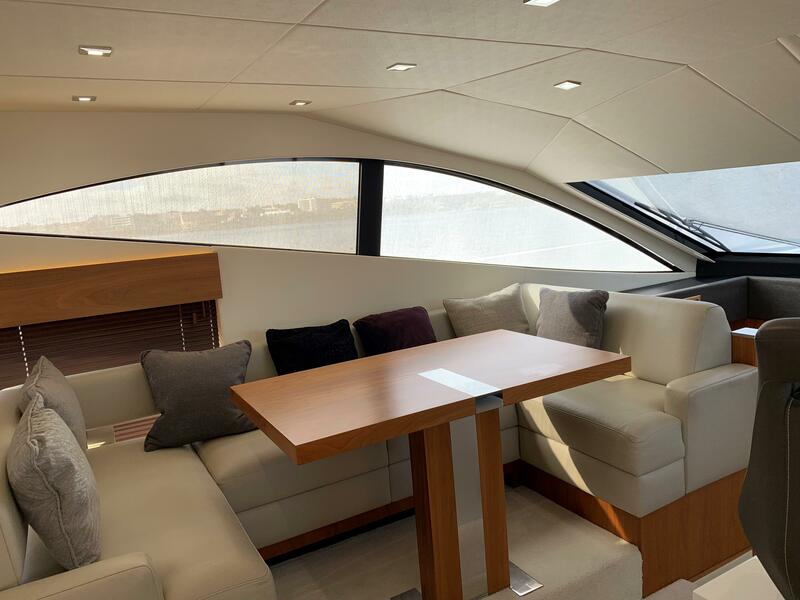 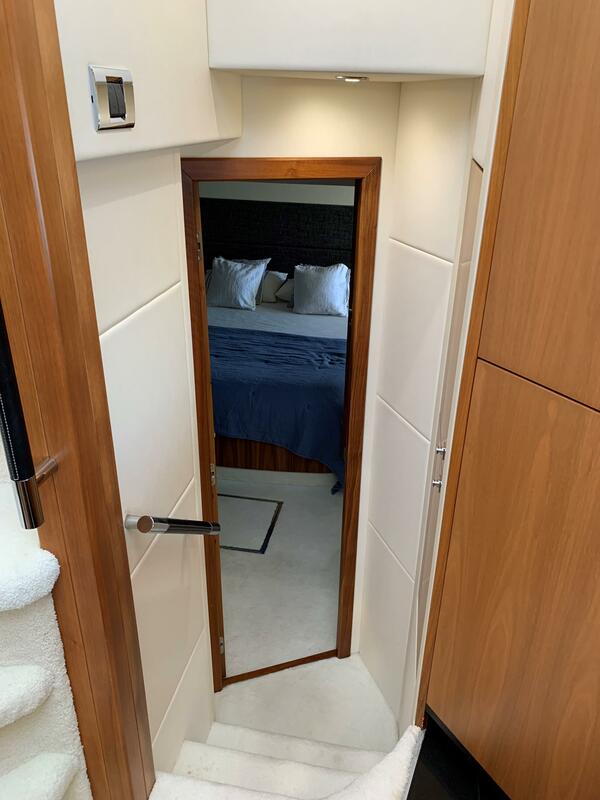 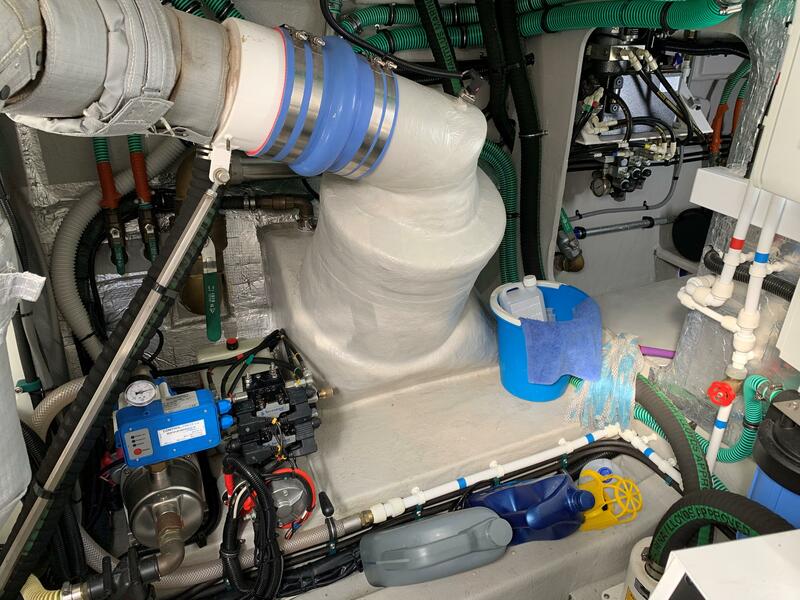 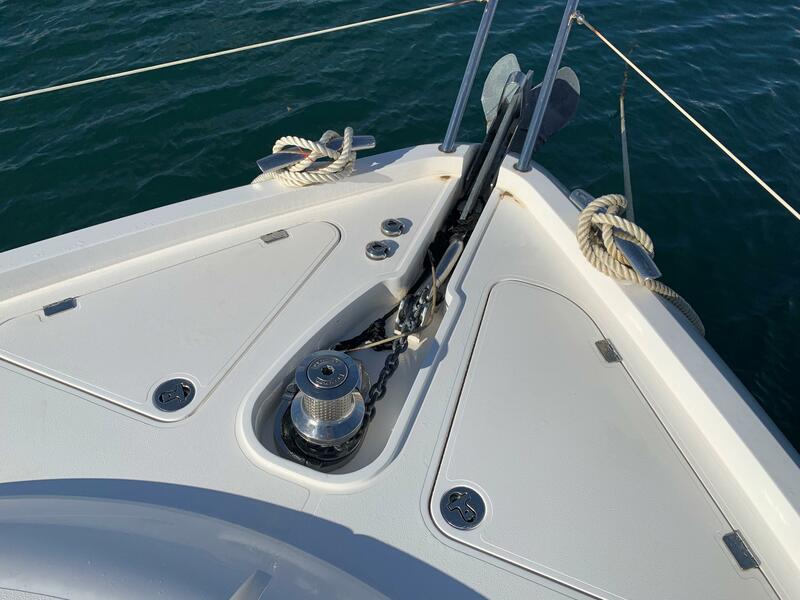 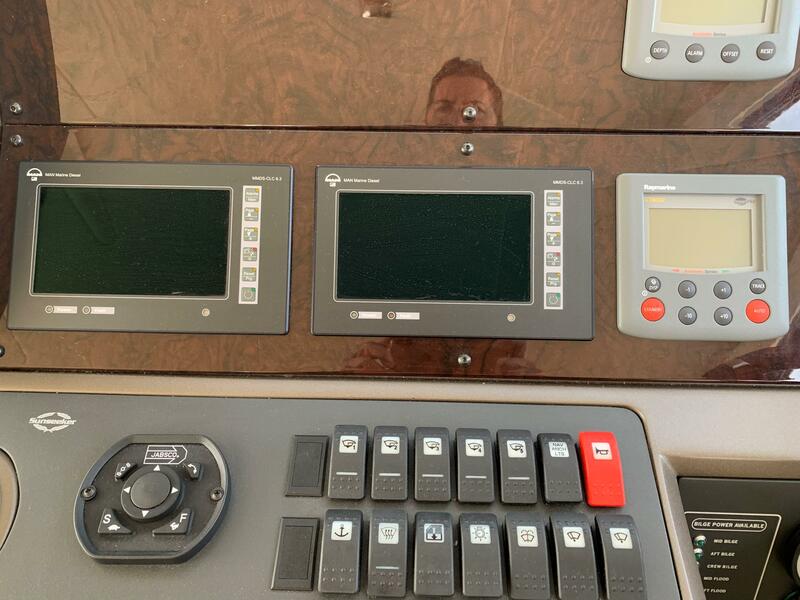 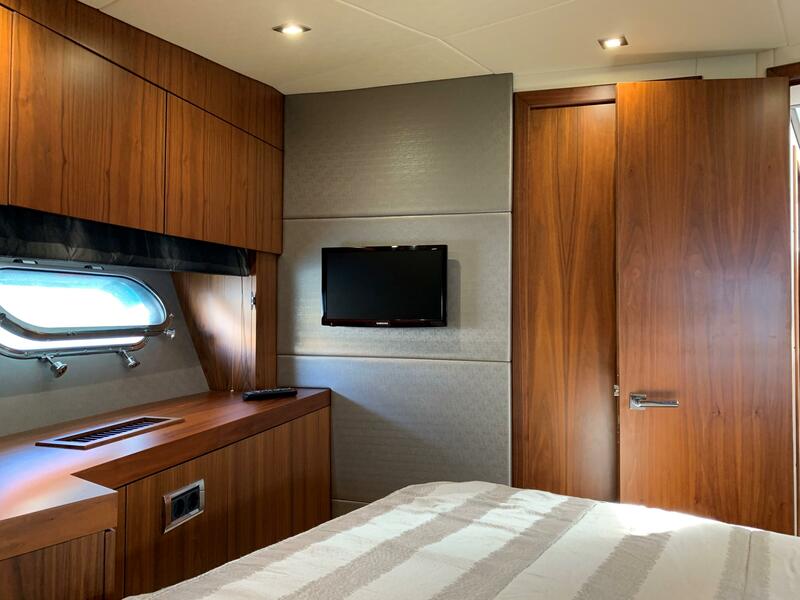 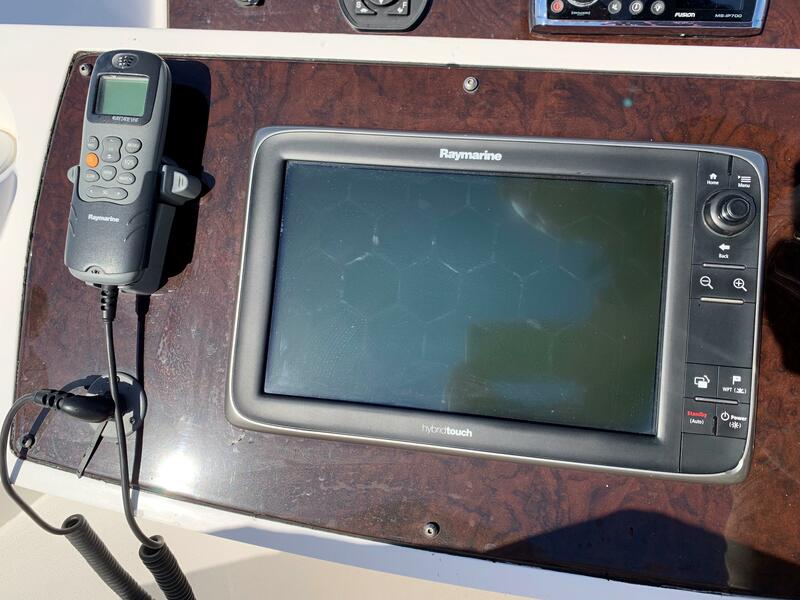 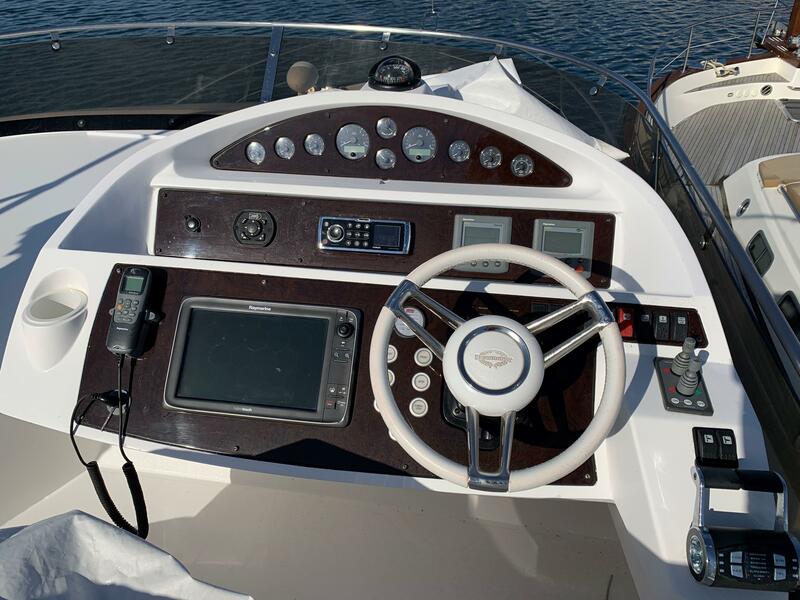 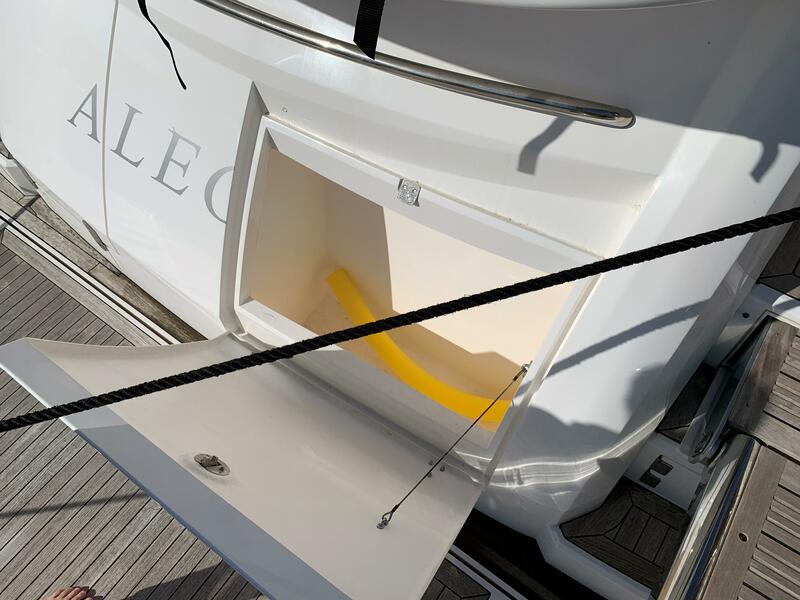 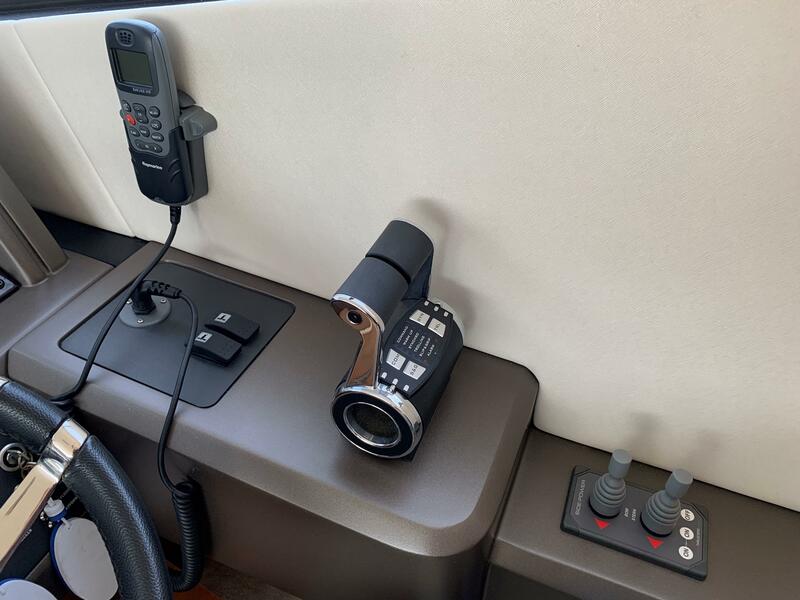 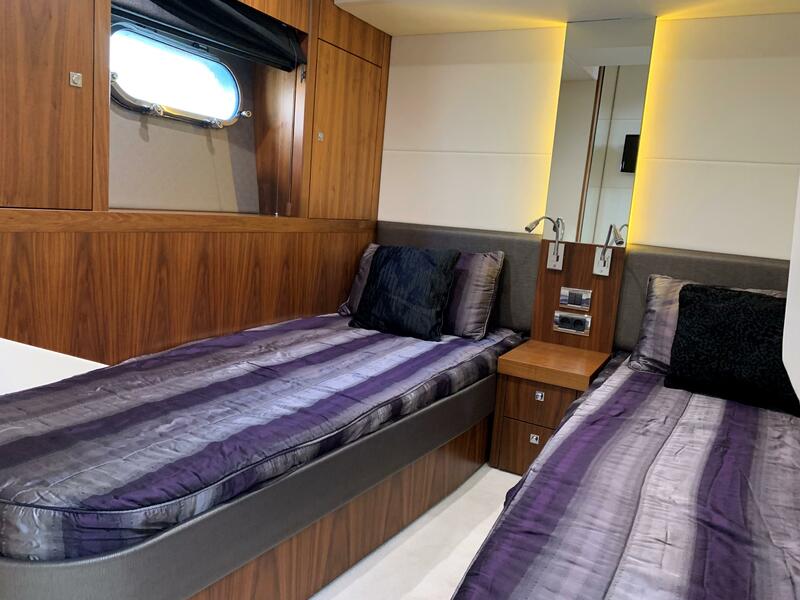 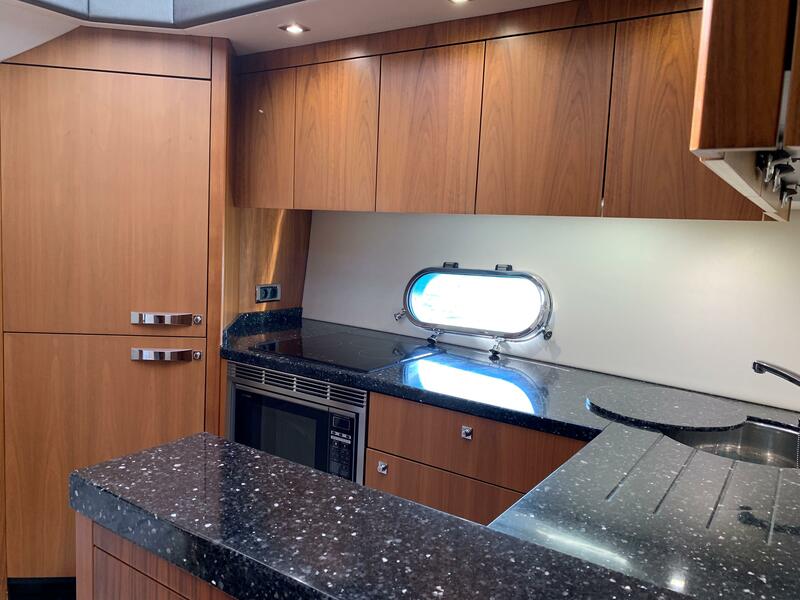 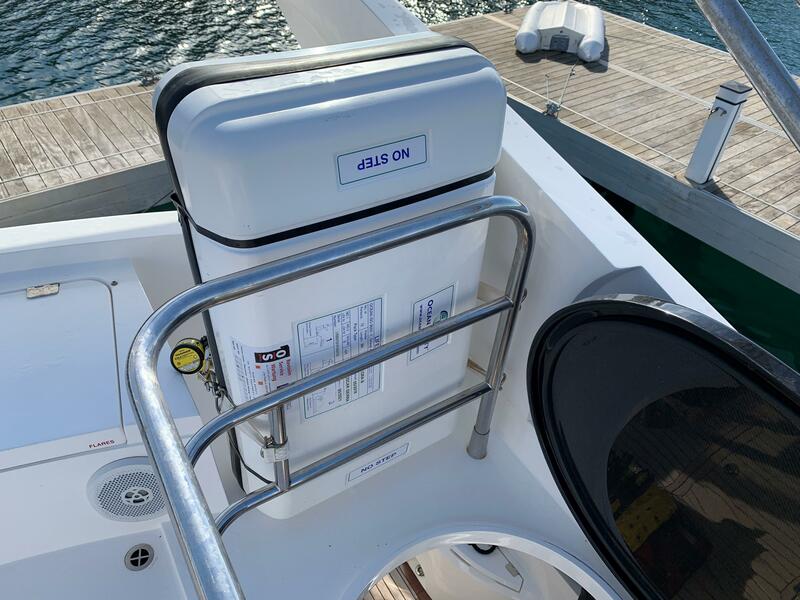 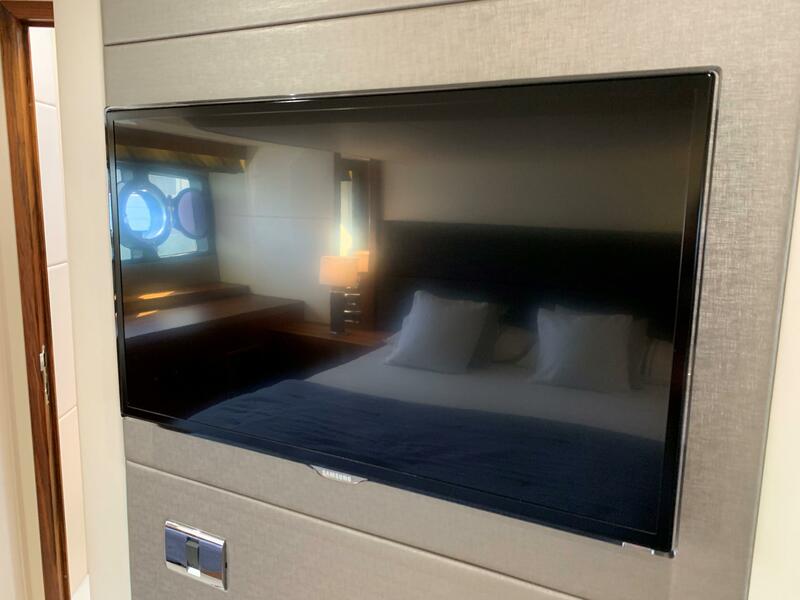 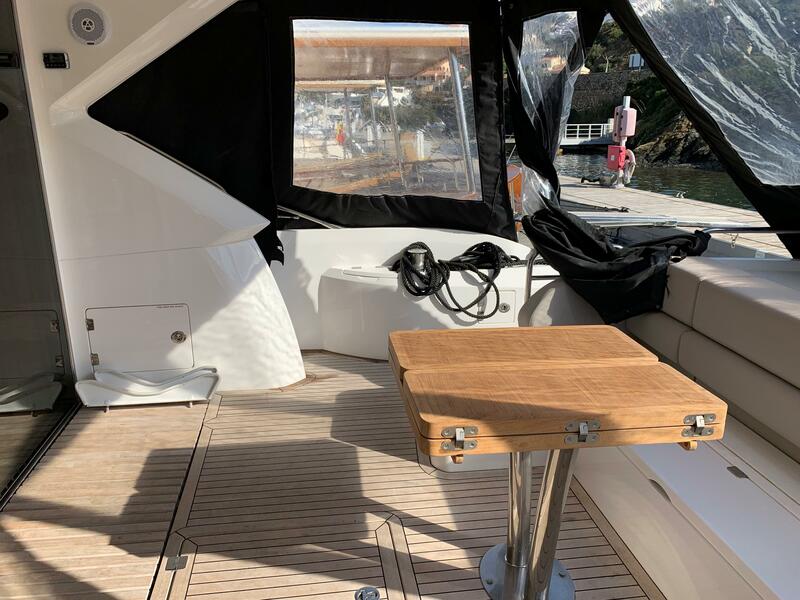 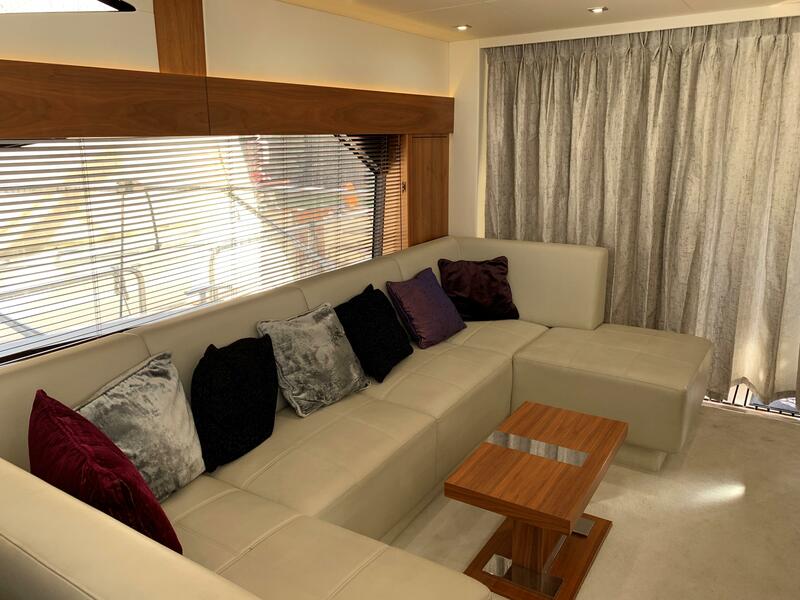 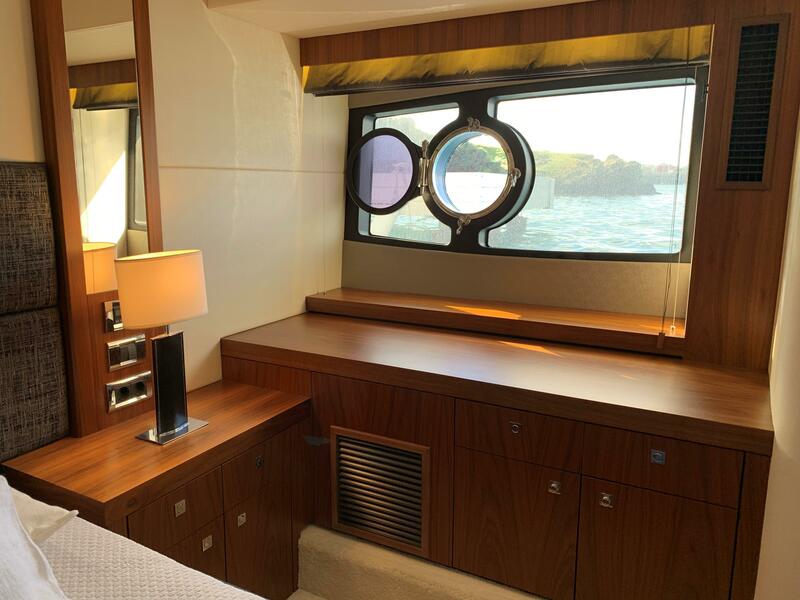 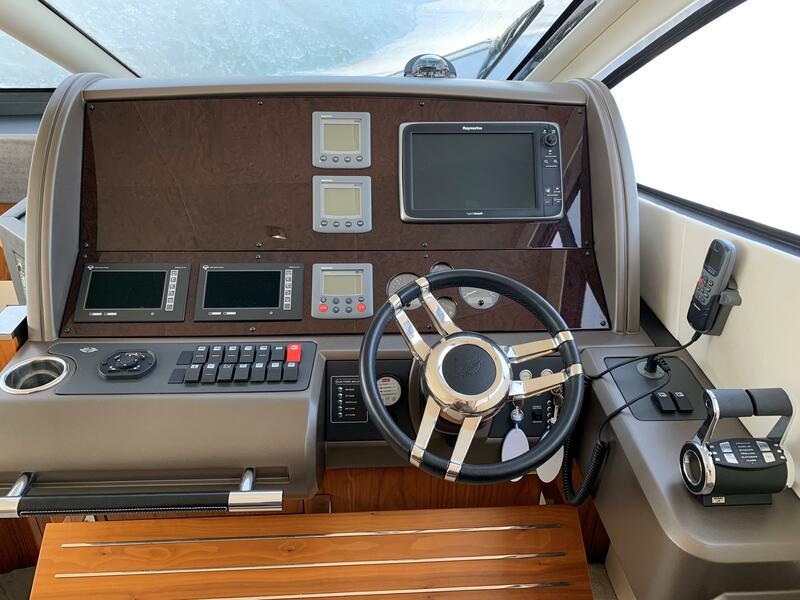 Extras include, air conditioning, generator, bow thruster, stern thruster, tender chocks, hi-lo hydraulic bathing platform, hydraulic passerelle, wine cooler, ice maker plus much more.